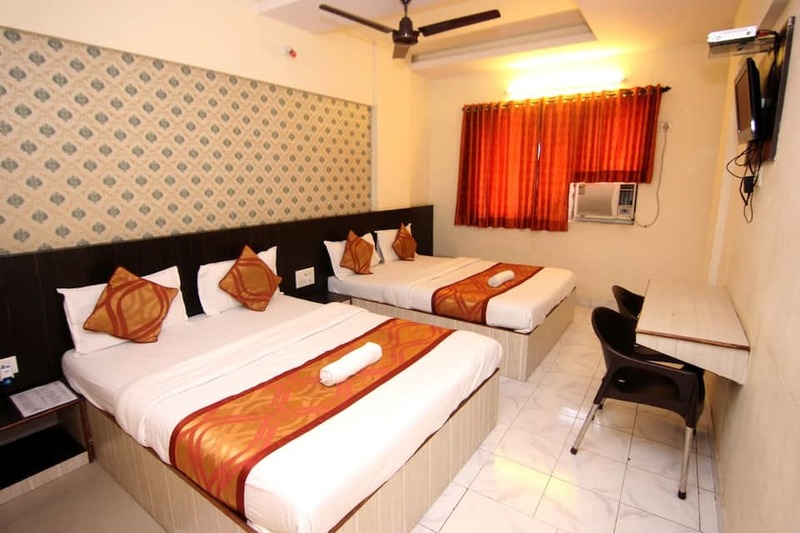 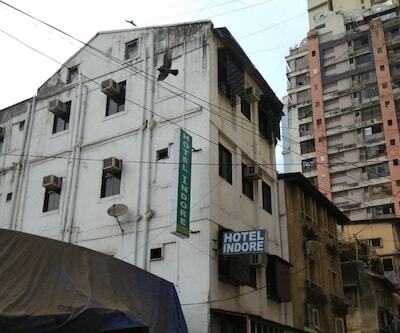 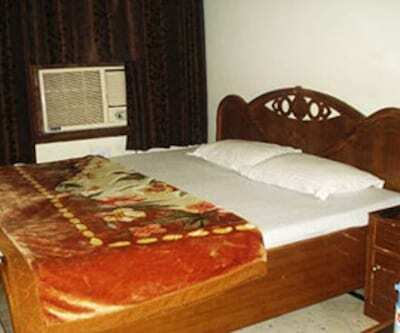 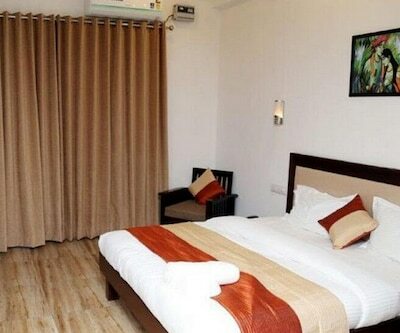 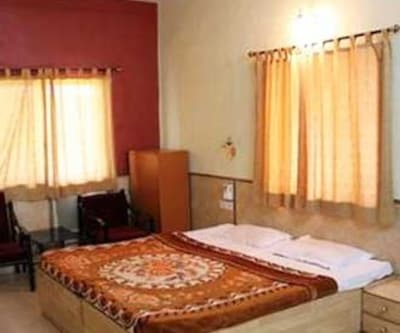 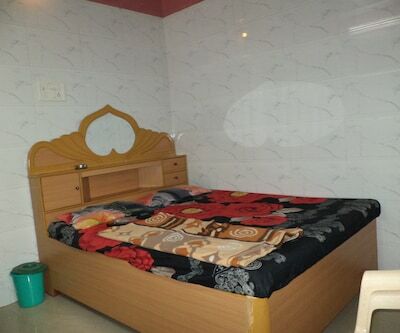 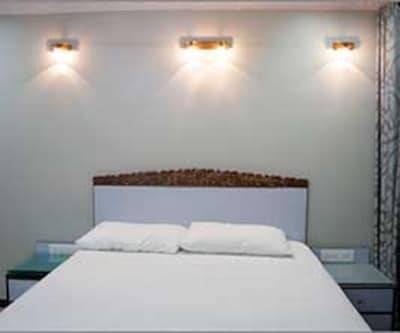 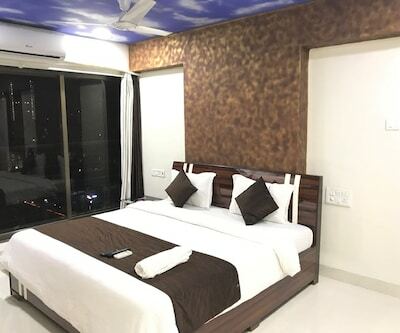 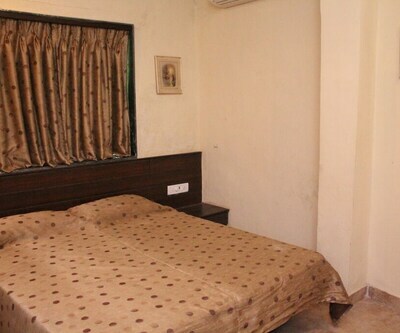 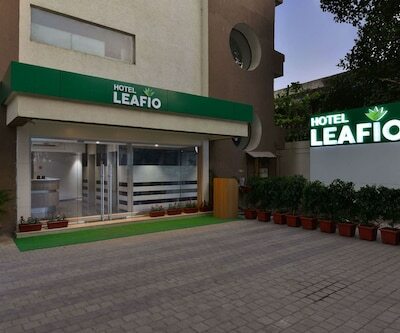 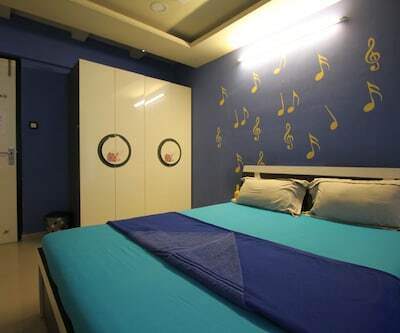 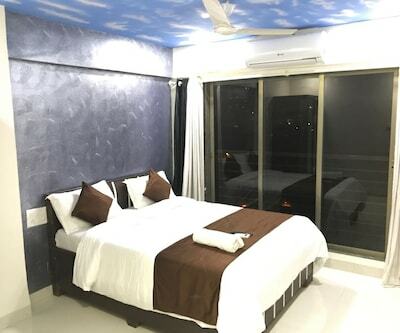 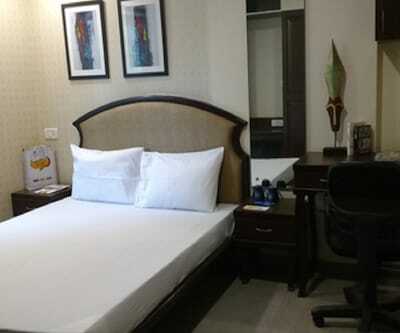 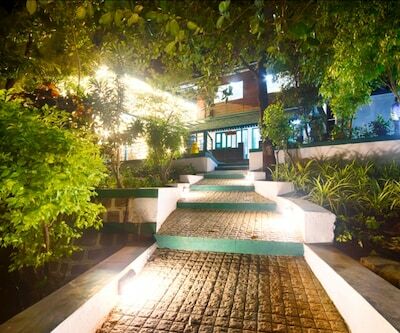 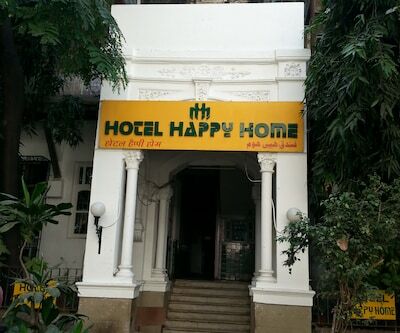 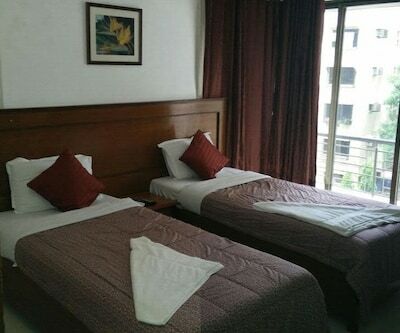 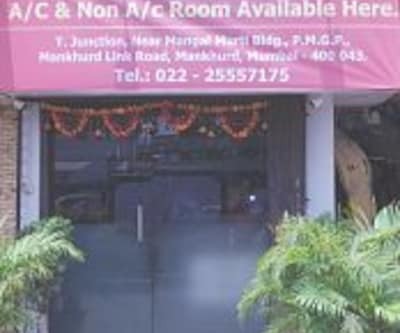 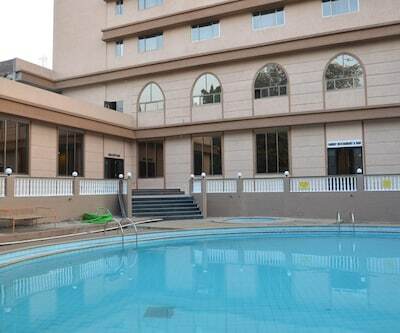 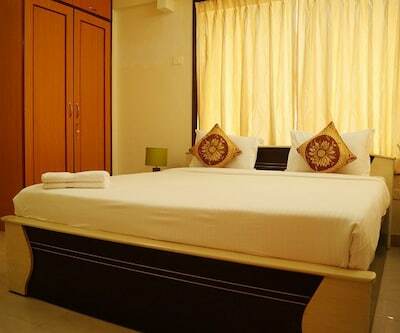 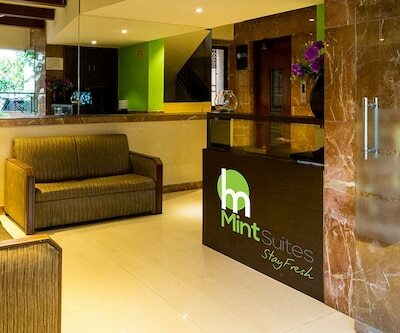 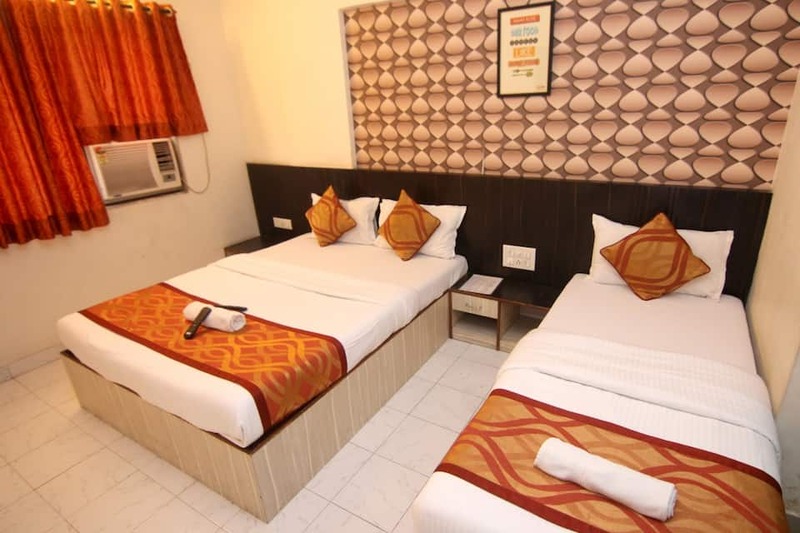 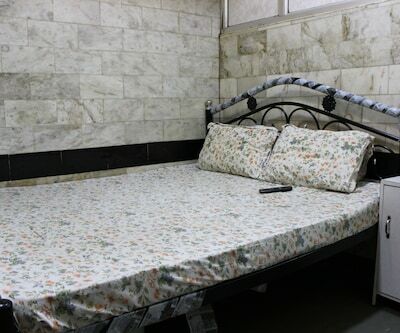 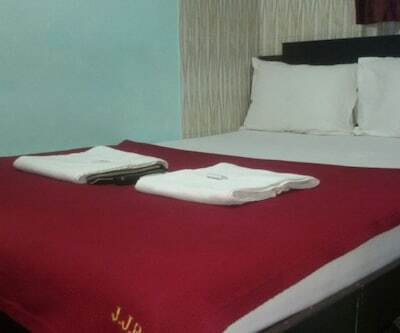 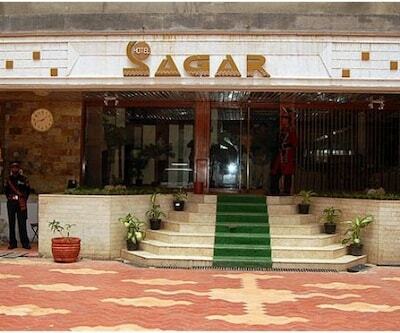 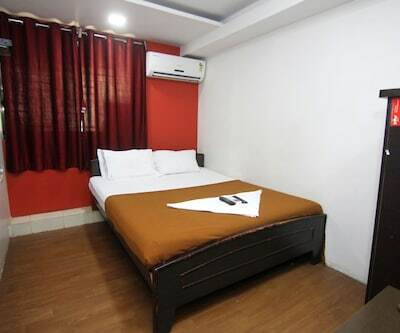 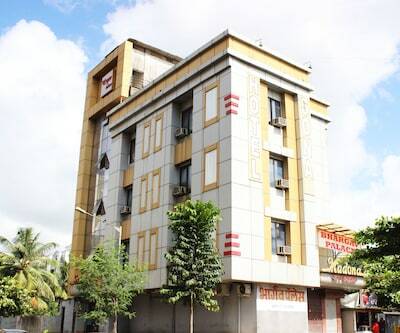 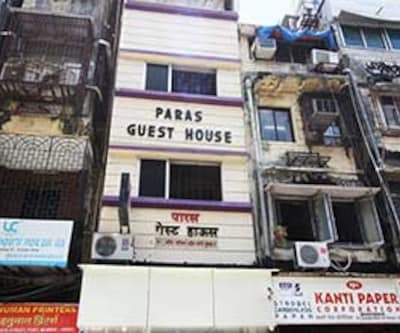 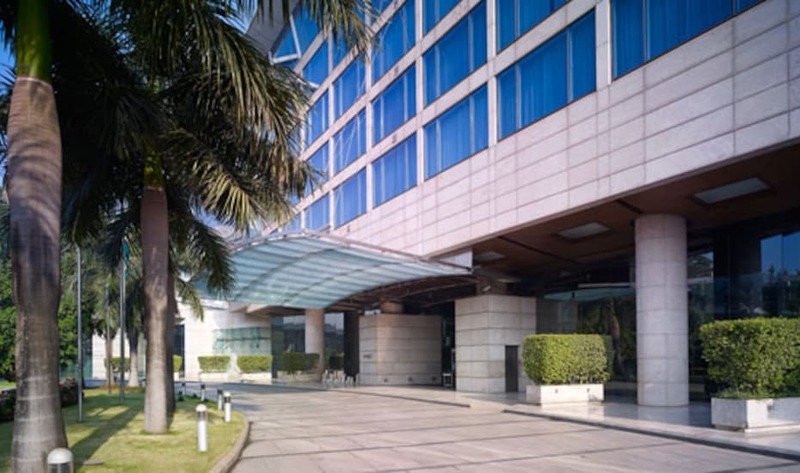 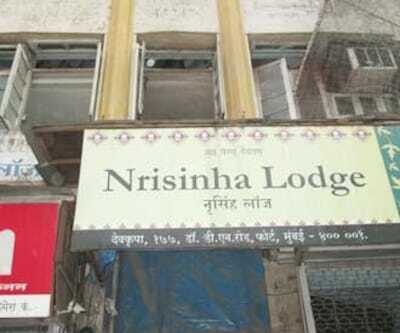 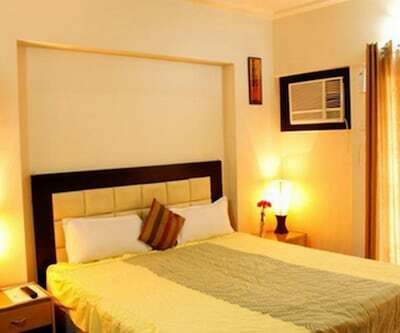 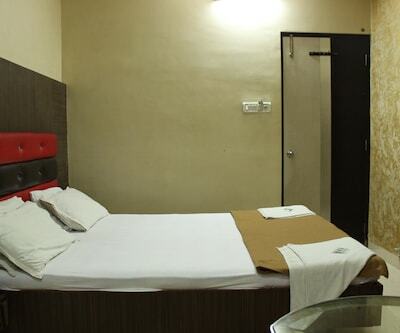 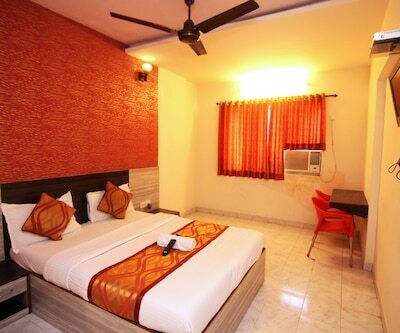 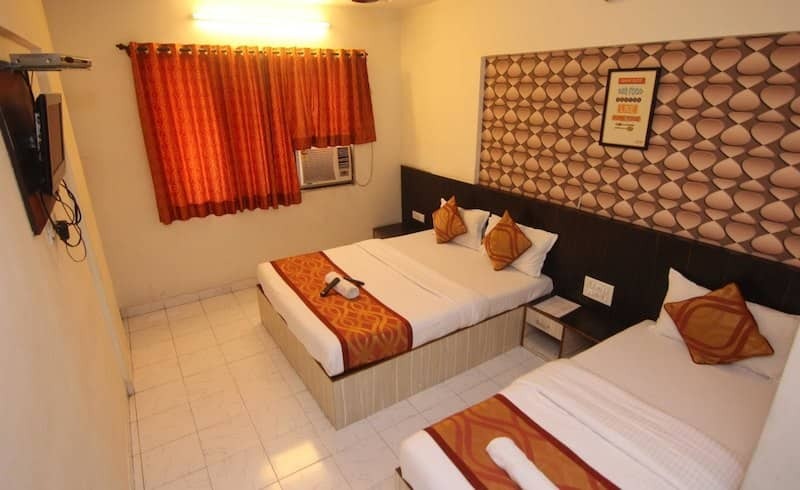 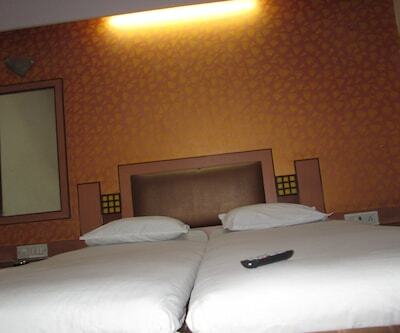 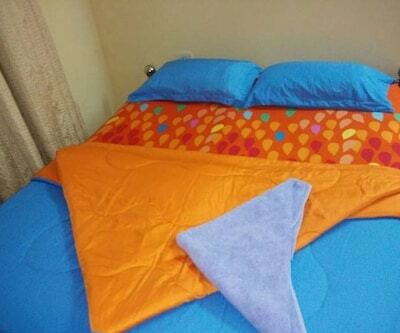 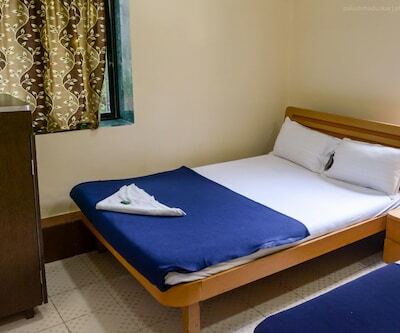 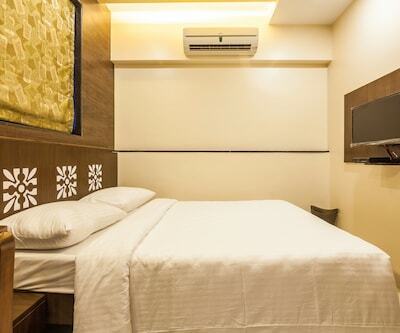 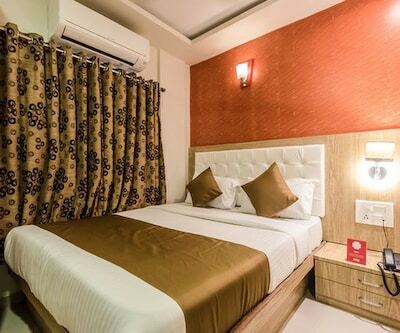 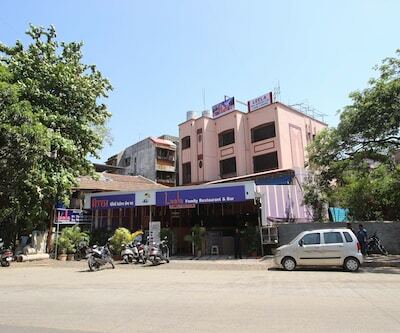 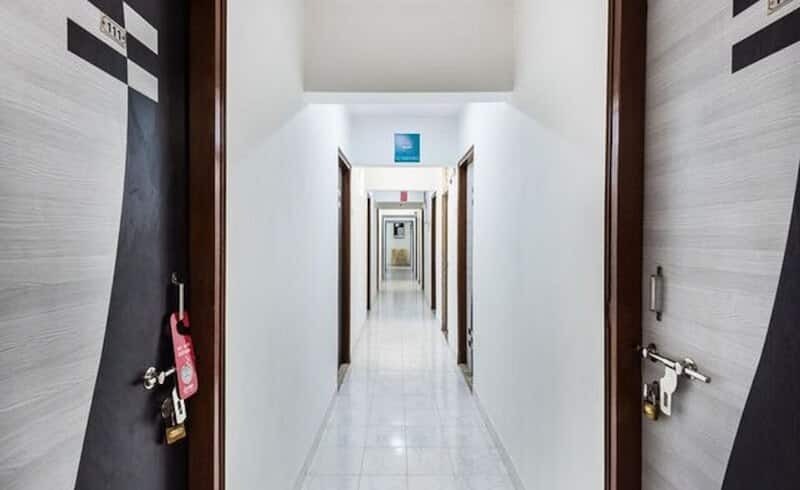 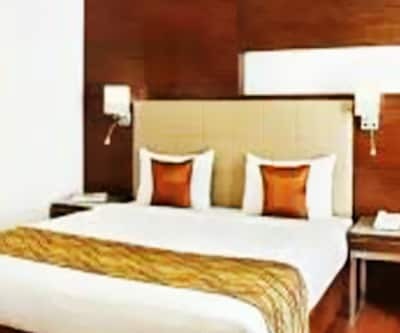 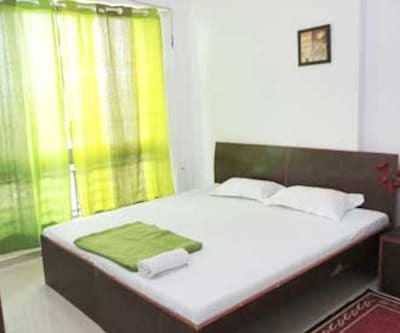 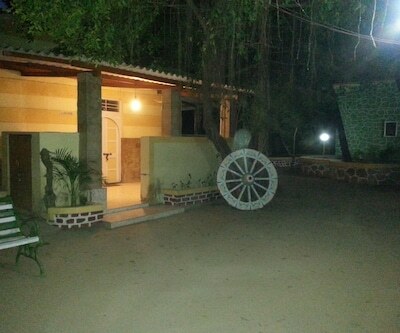 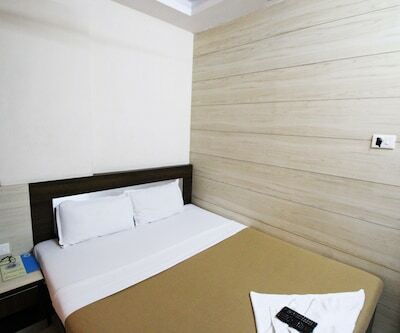 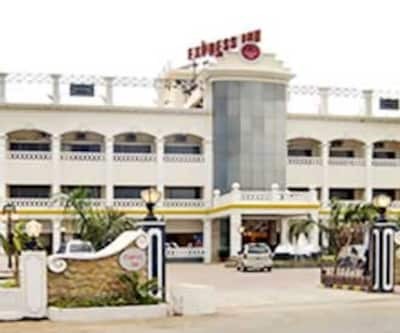 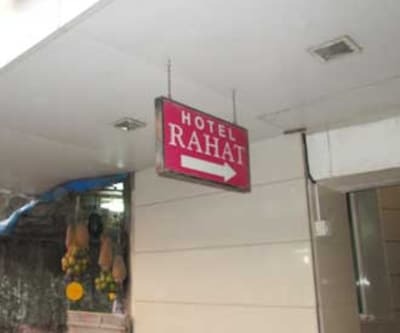 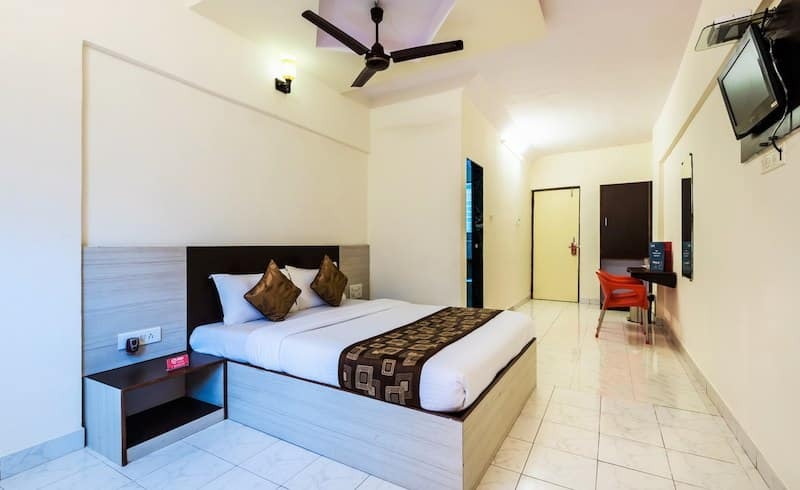 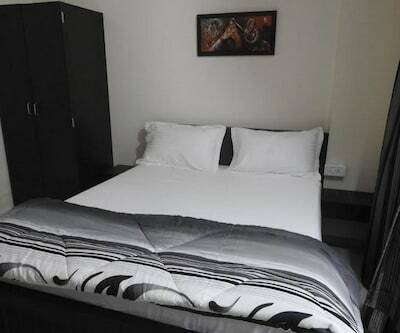 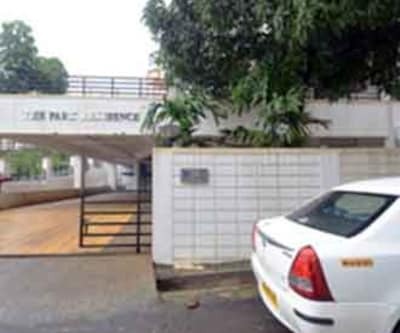 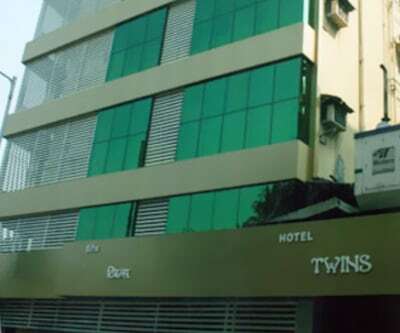 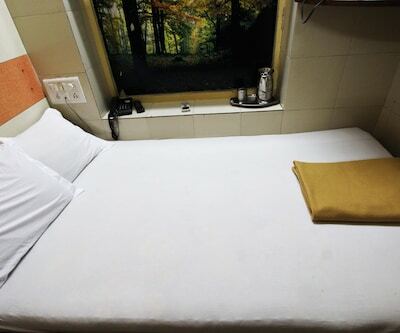 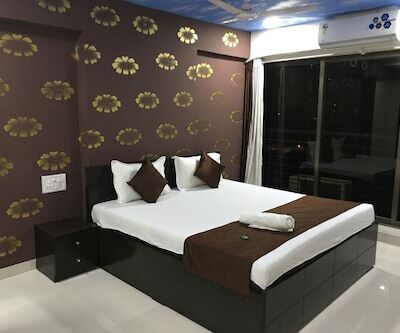 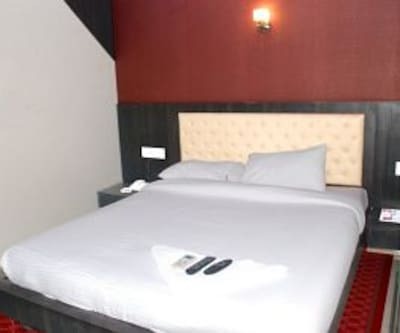 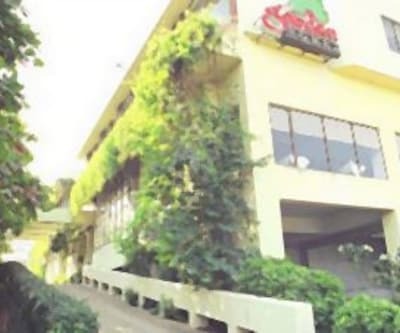 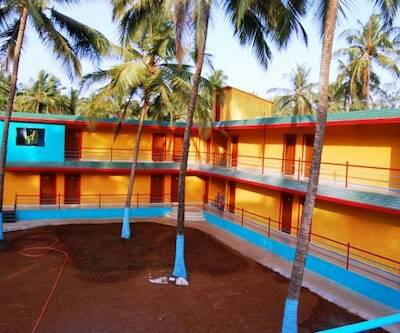 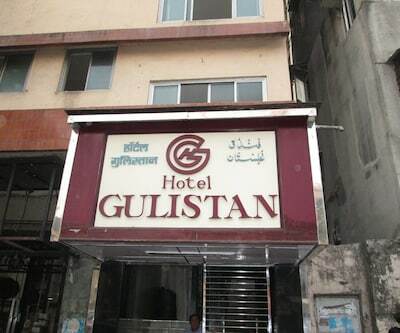 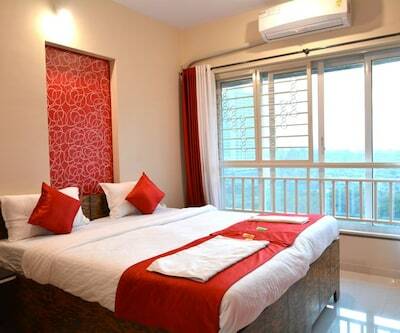 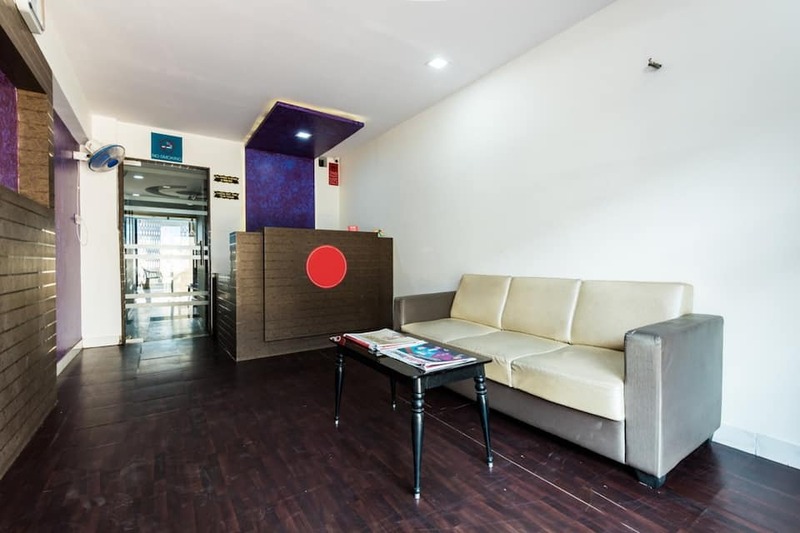 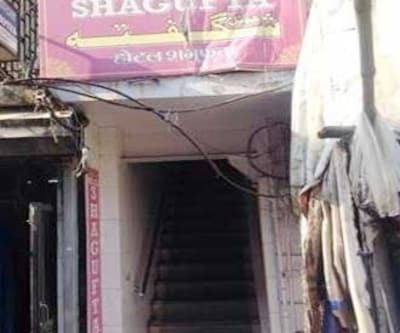 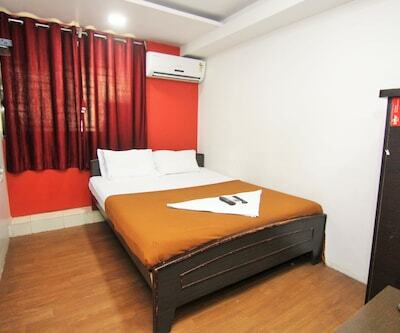 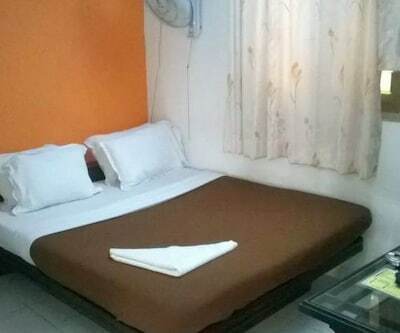 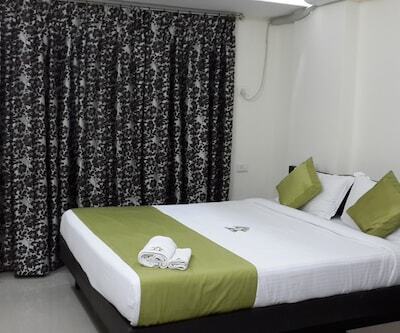 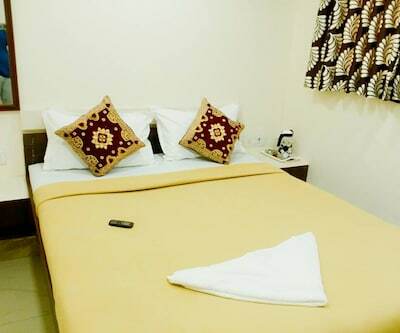 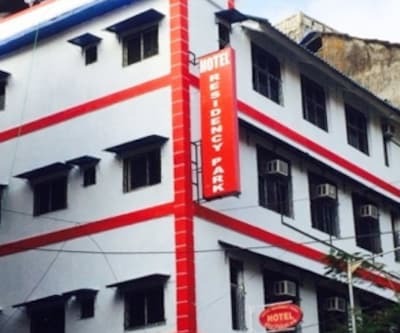 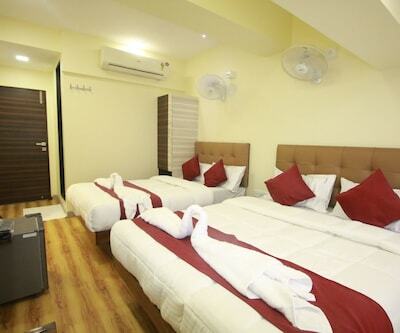 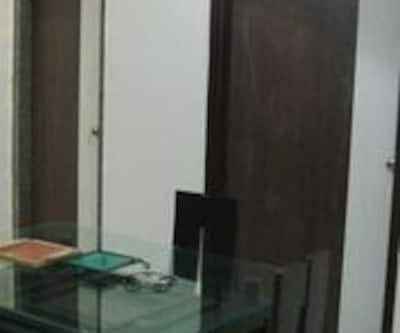 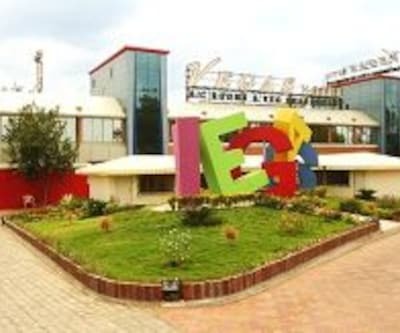 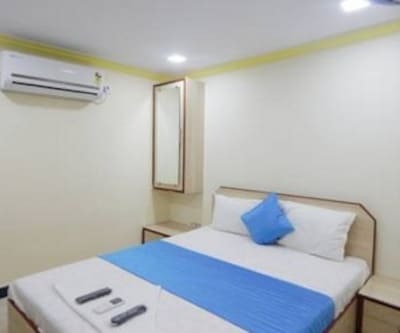 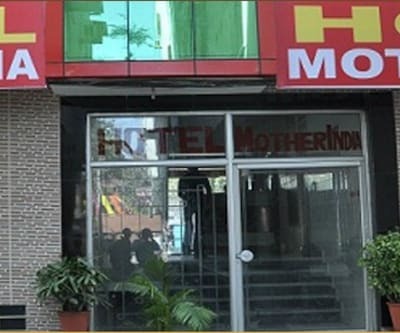 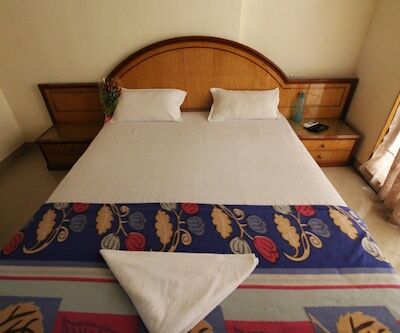 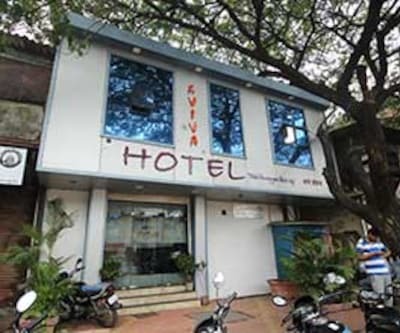 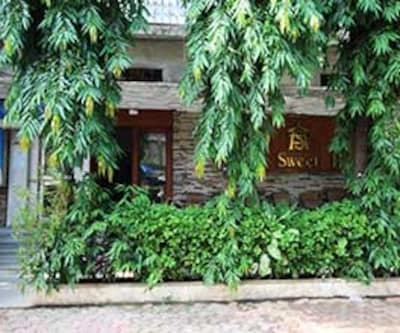 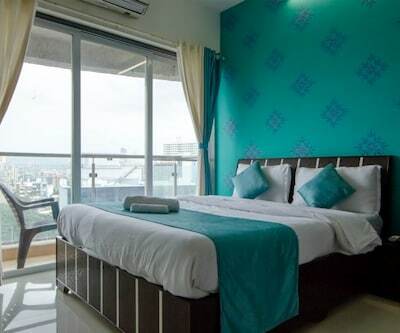 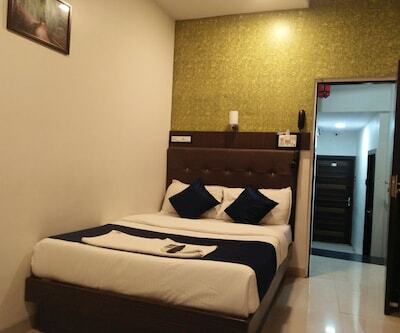 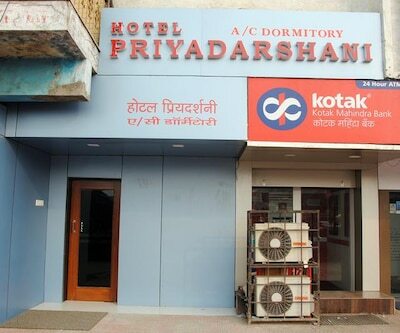 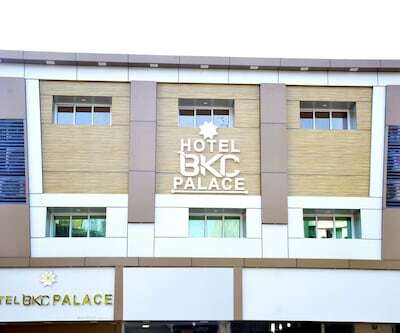 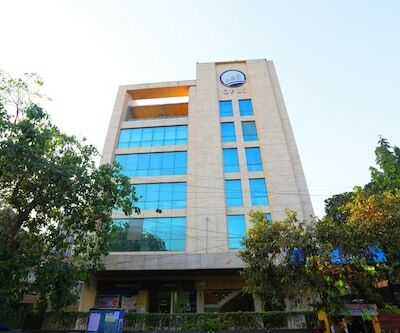 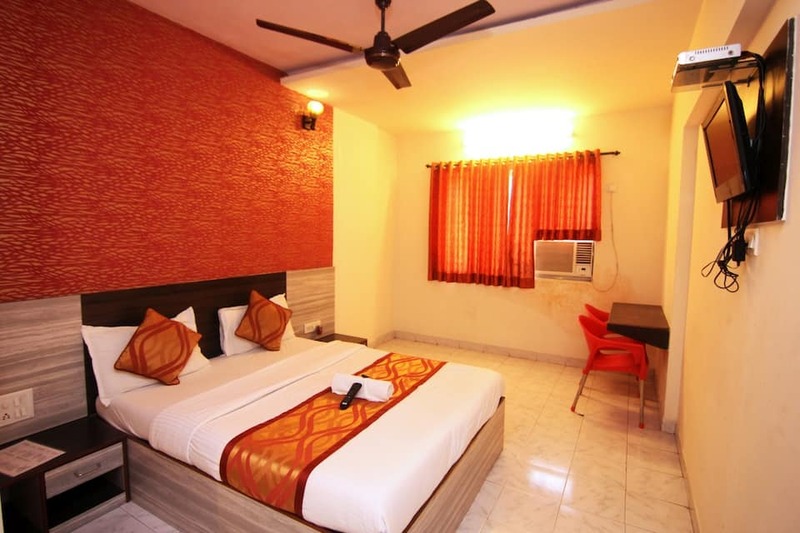 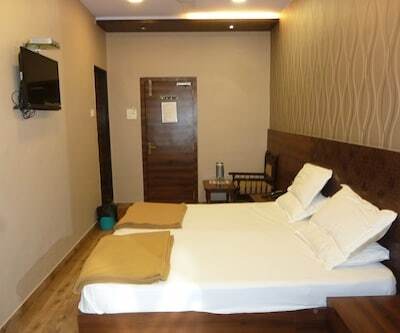 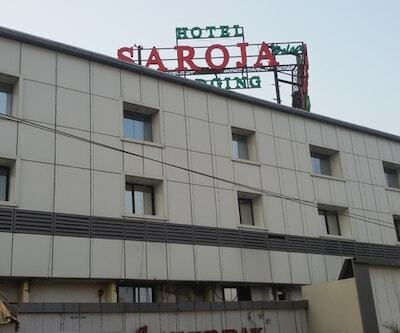 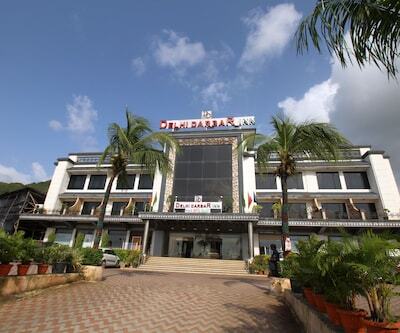 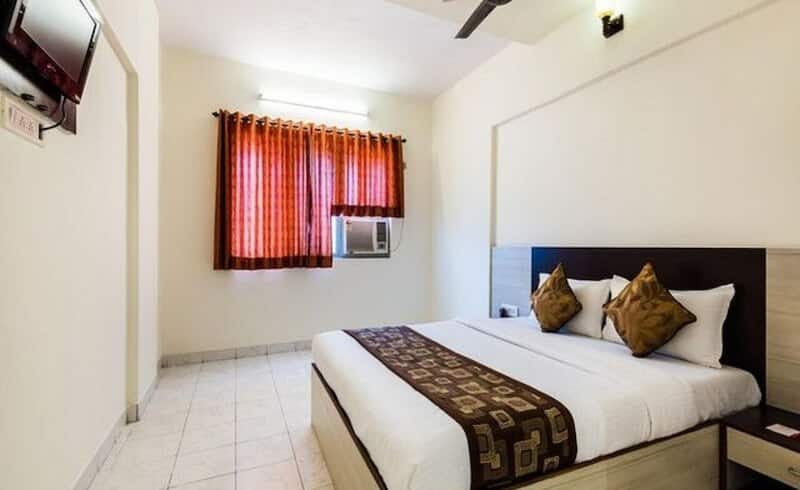 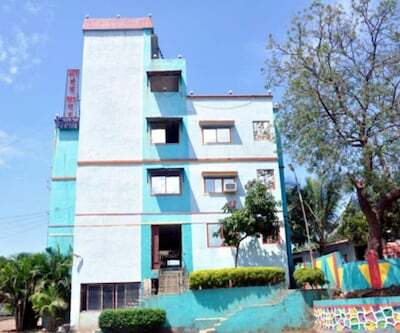 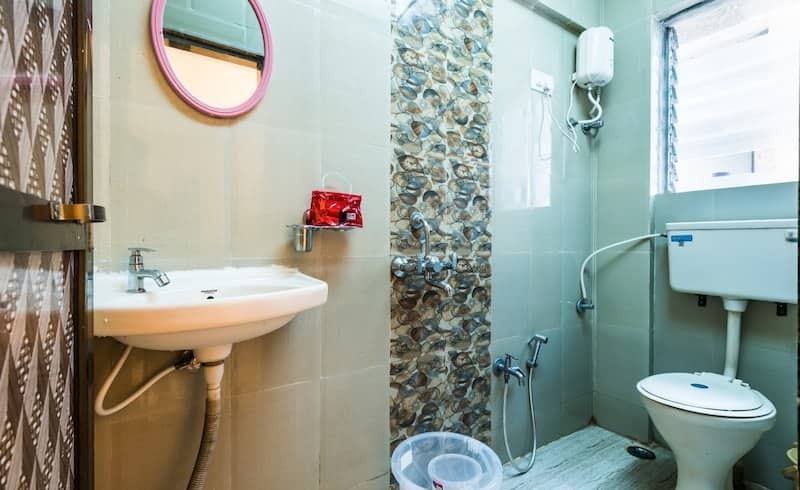 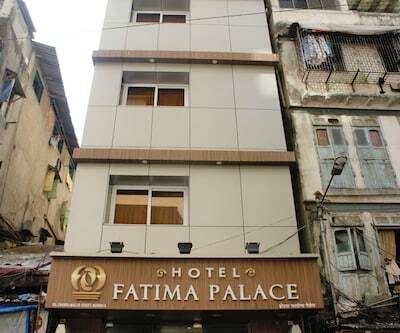 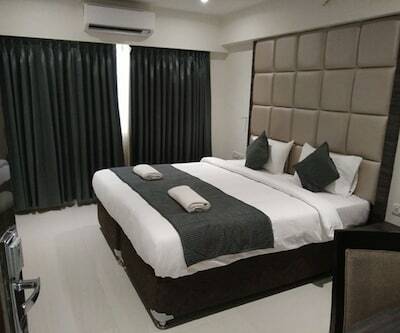 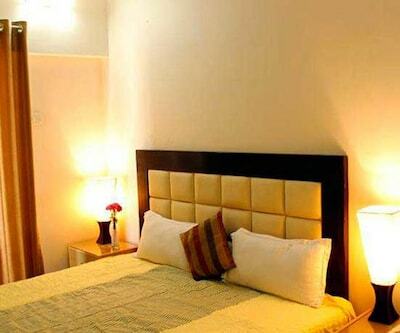 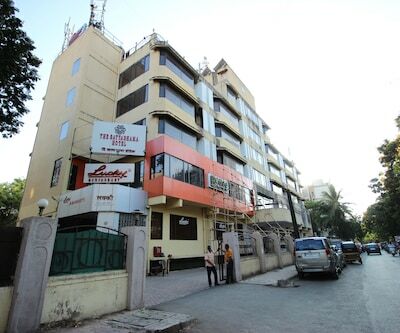 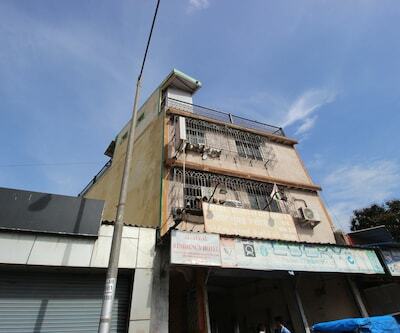 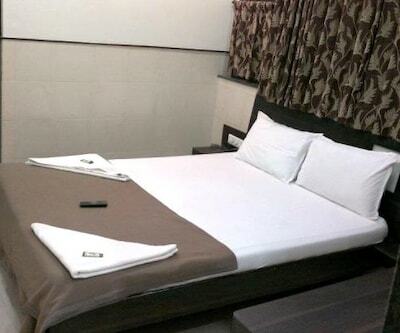 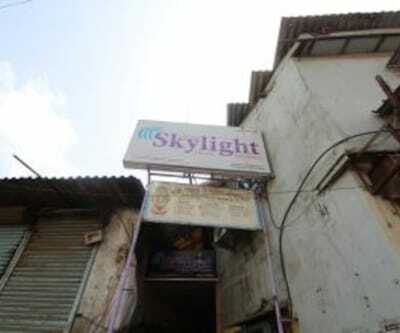 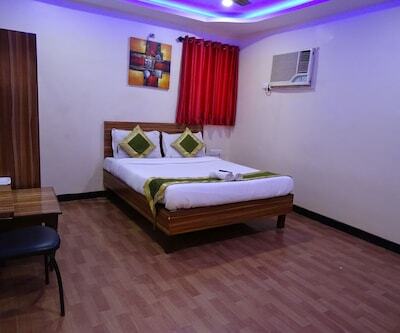 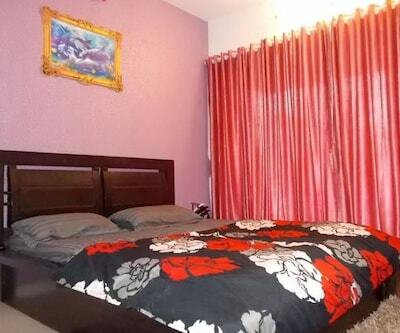 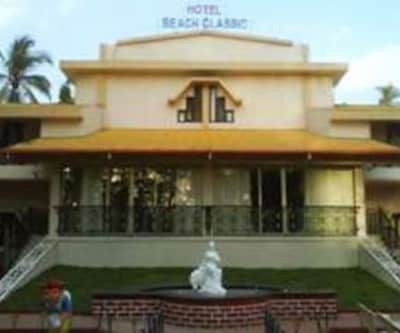 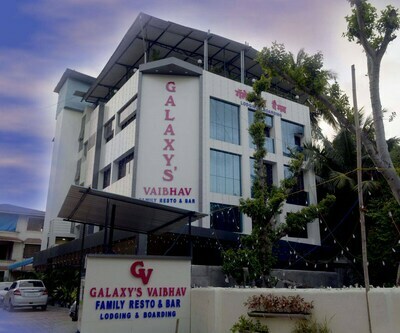 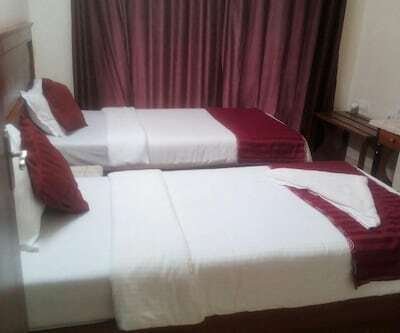 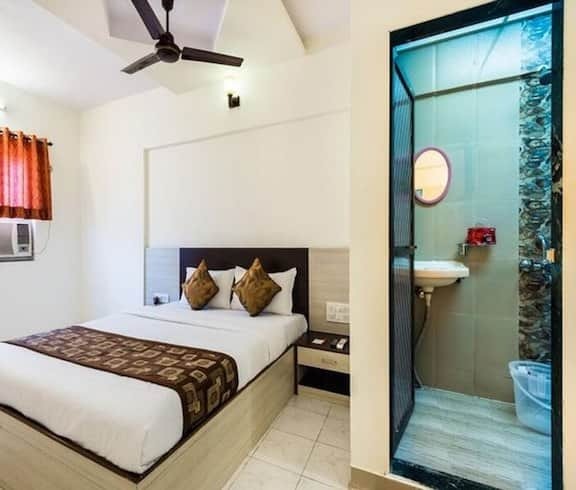 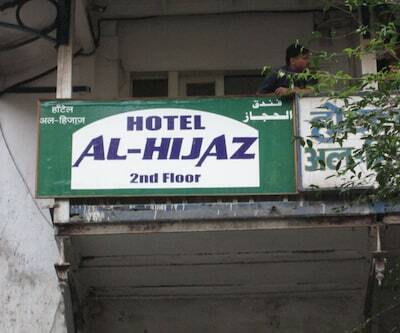 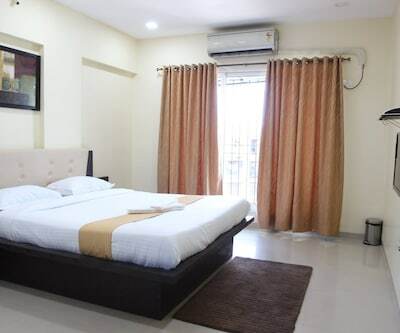 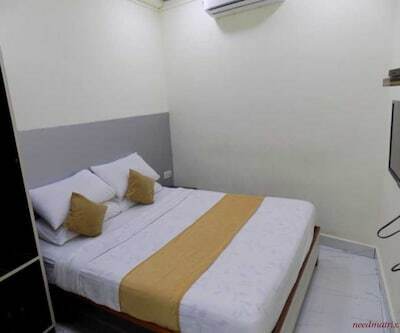 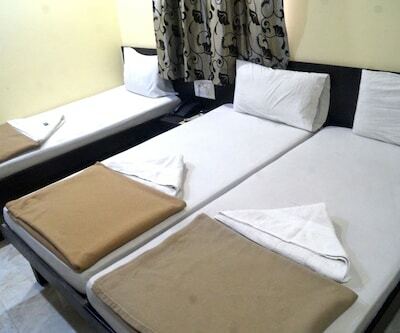 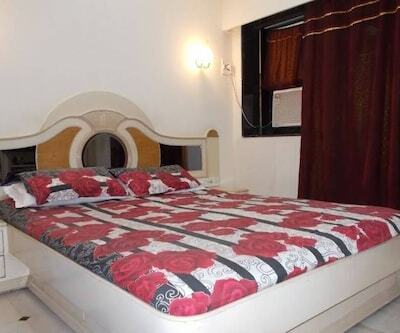 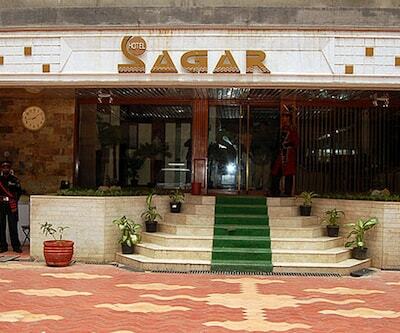 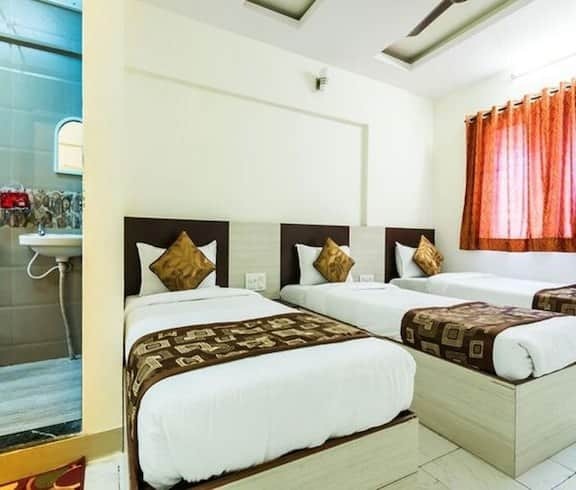 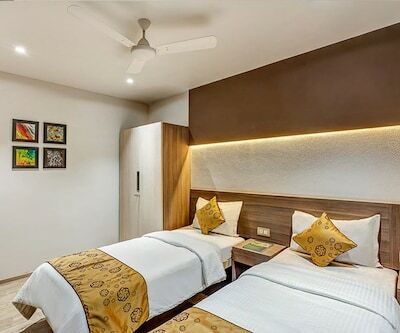 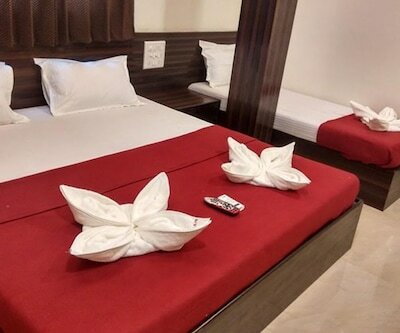 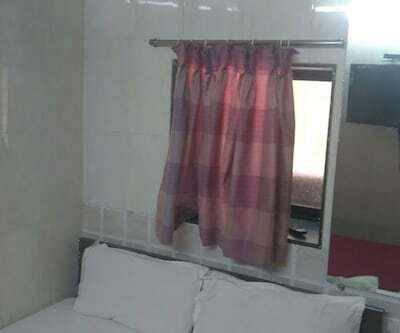 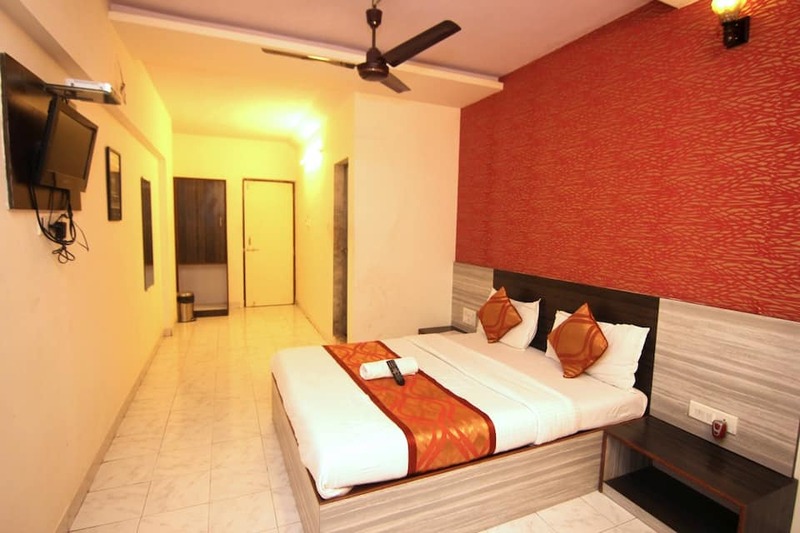 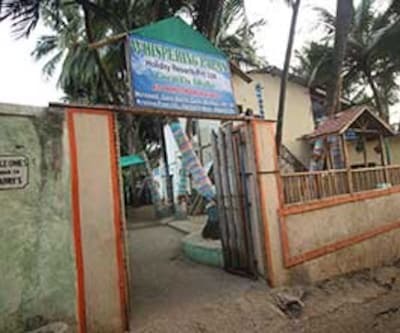 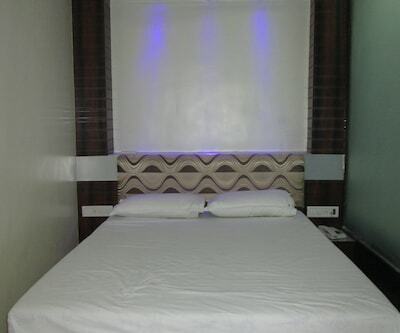 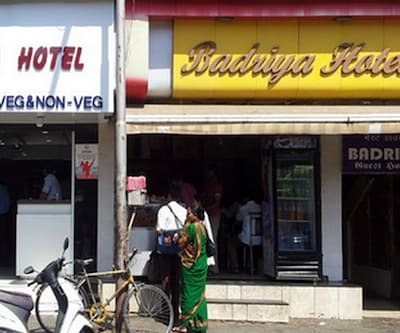 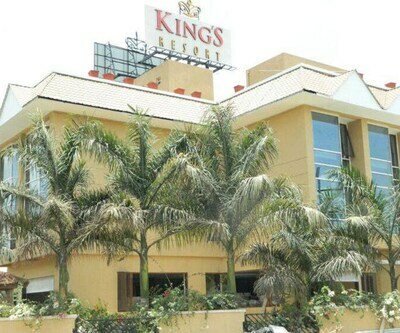 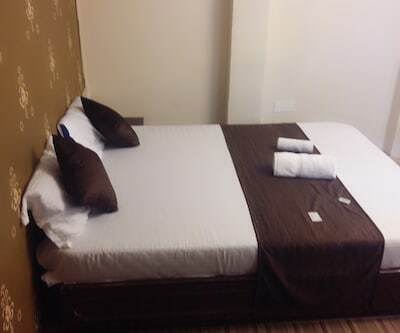 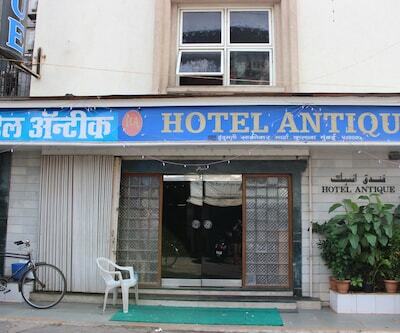 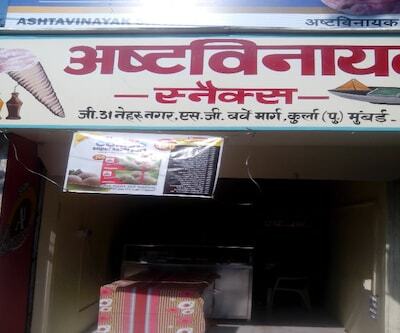 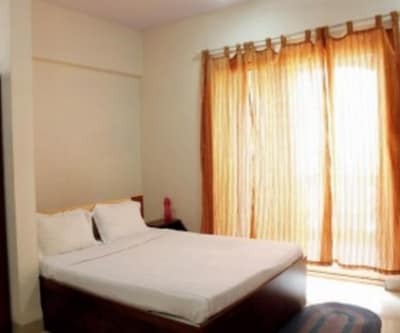 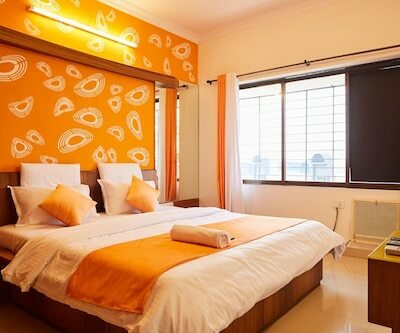 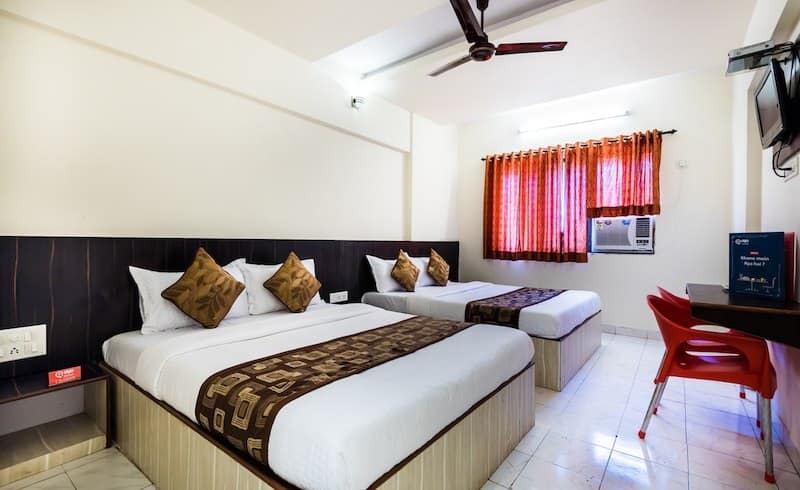 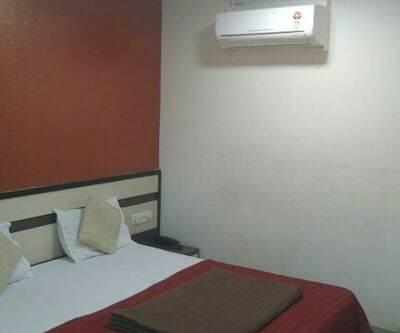 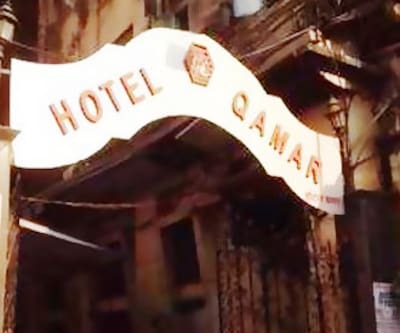 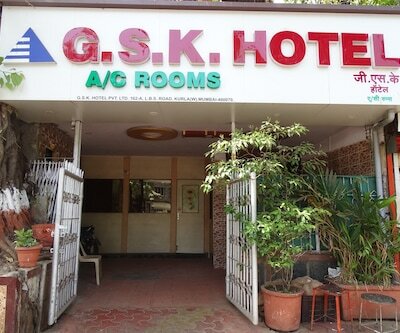 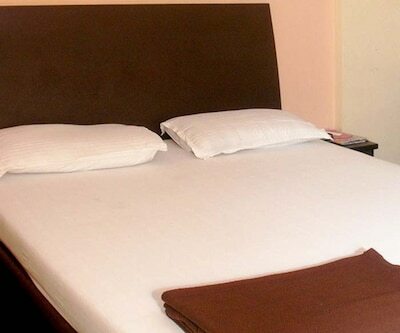 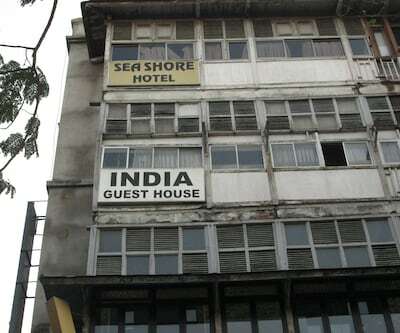 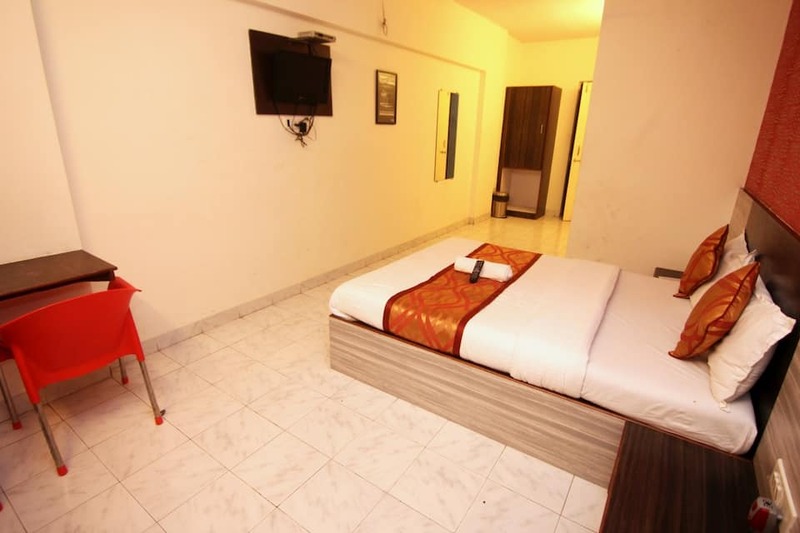 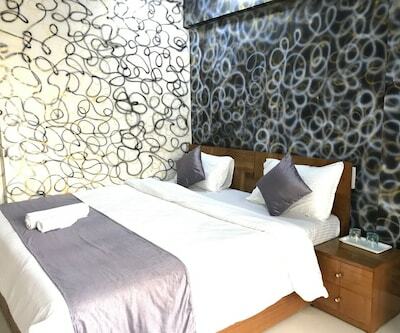 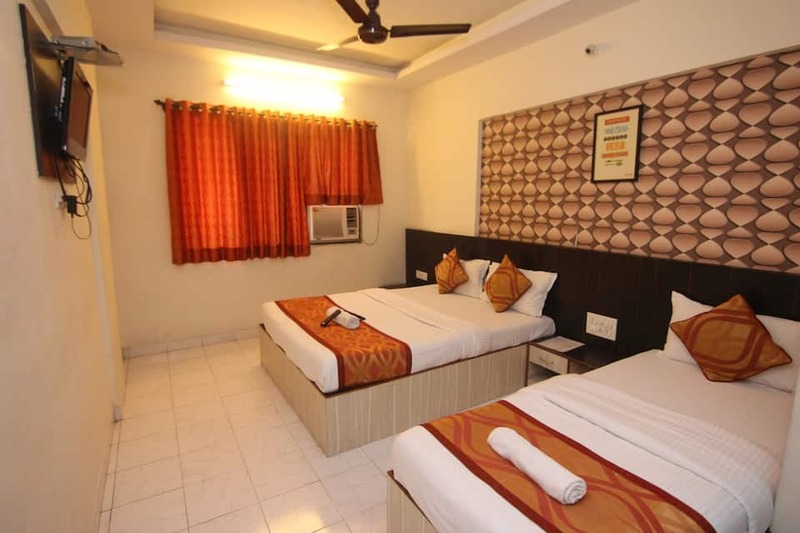 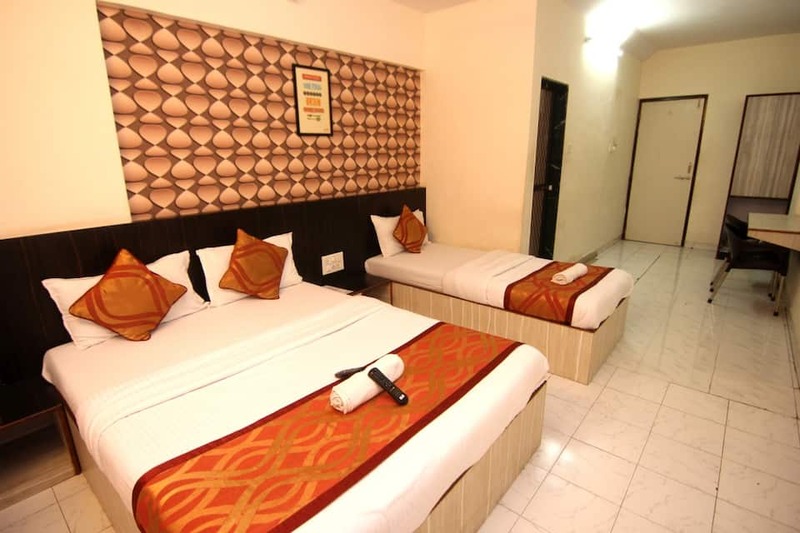 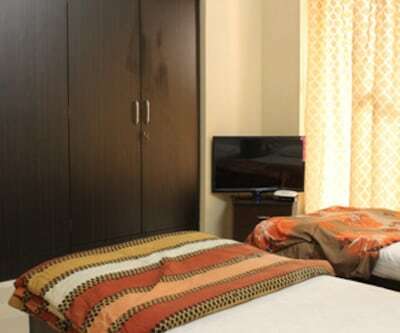 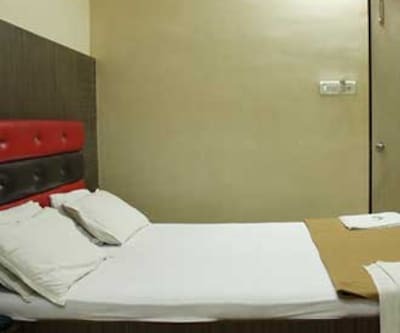 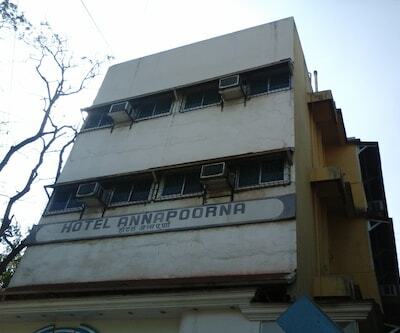 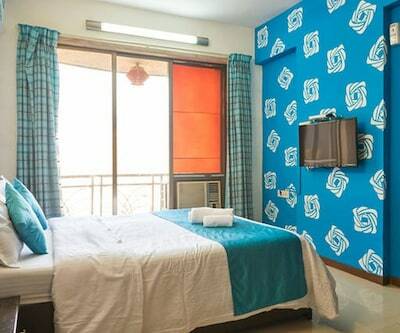 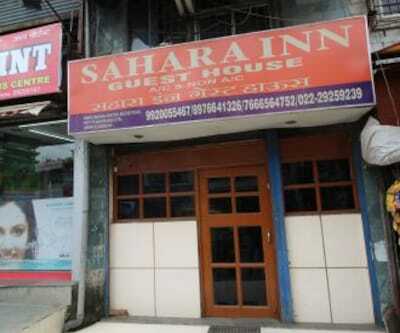 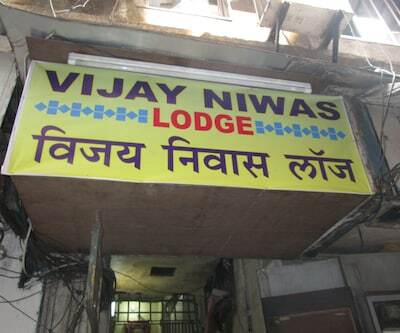 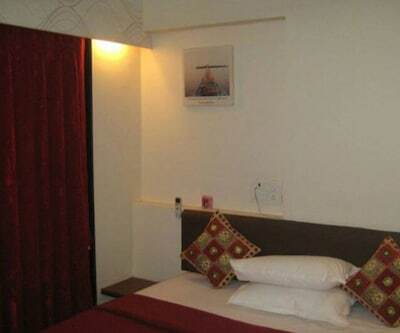 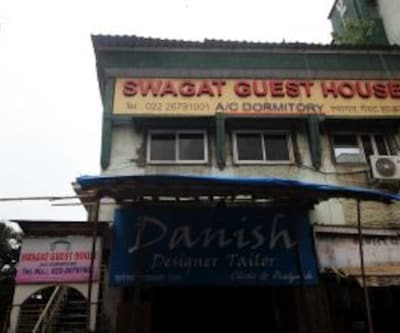 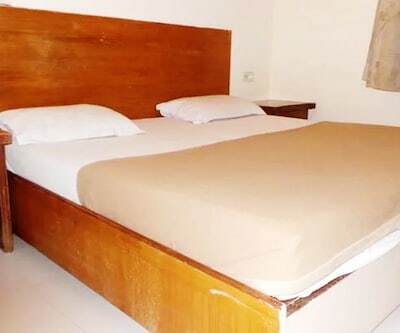 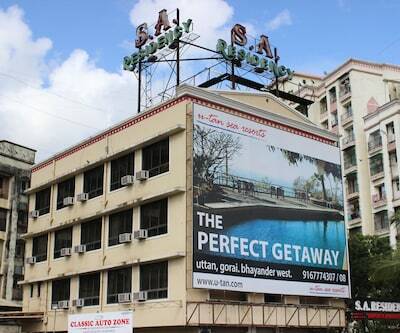 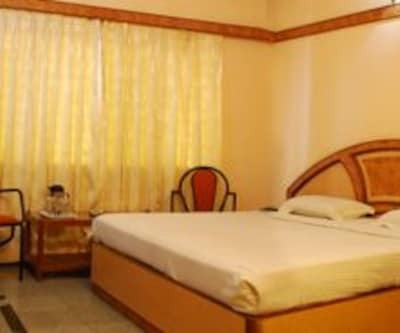 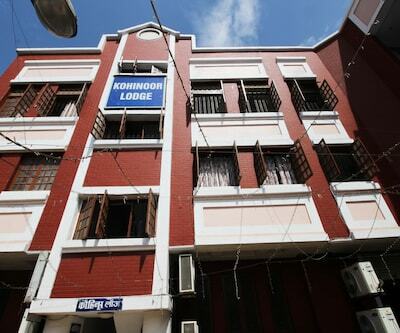 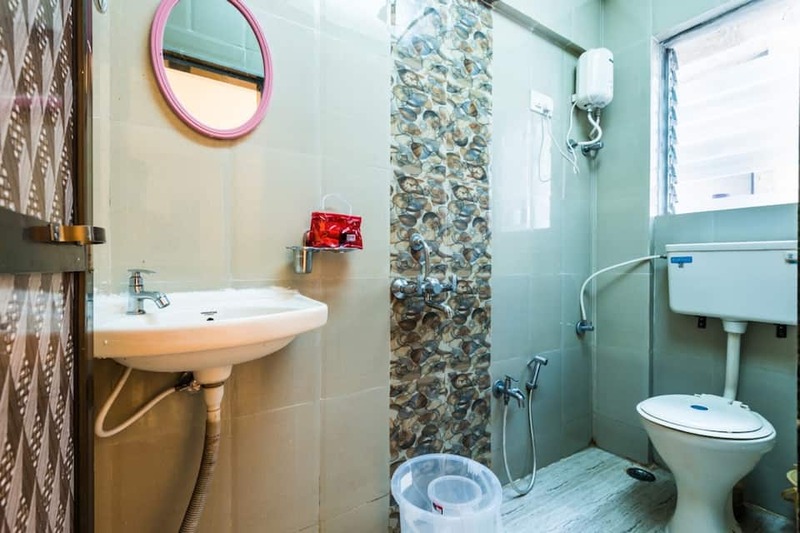 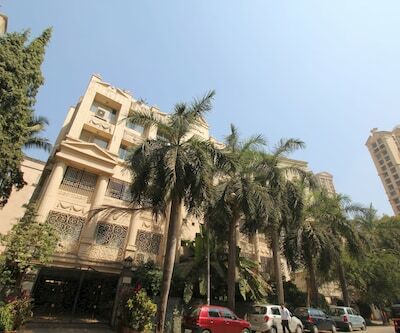 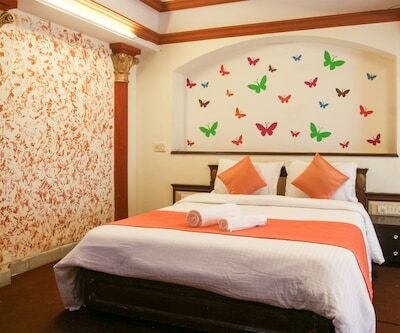 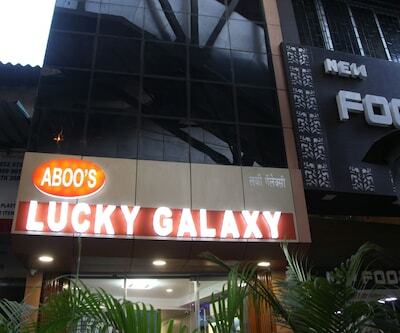 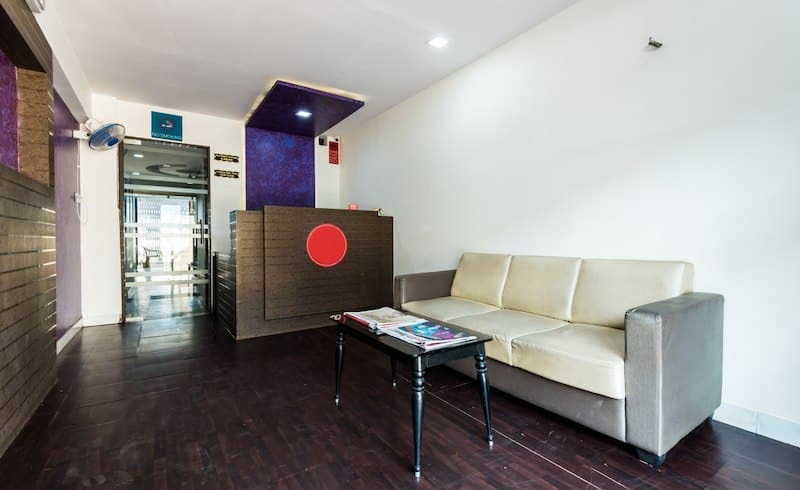 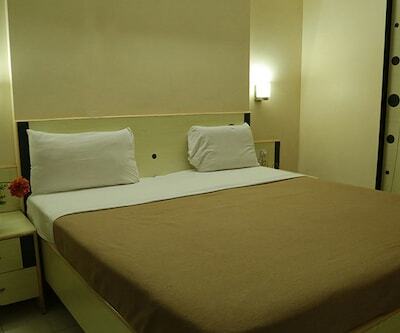 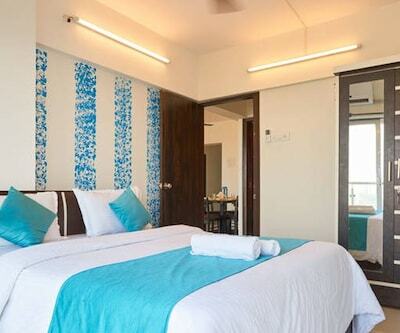 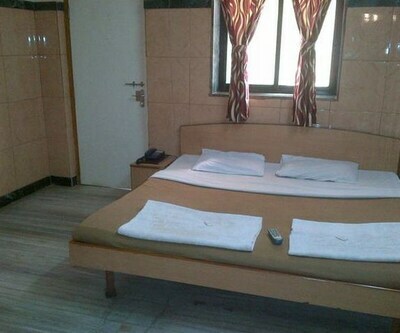 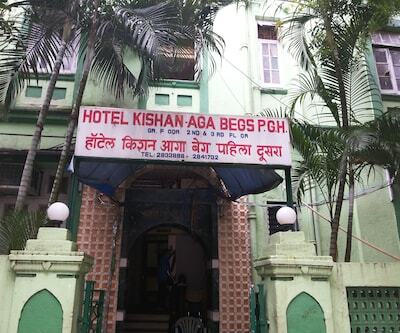 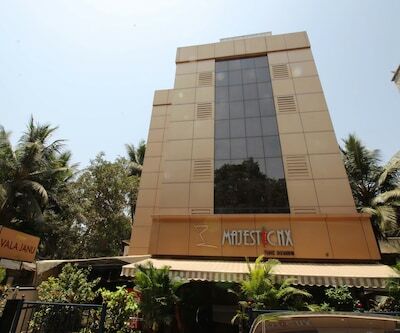 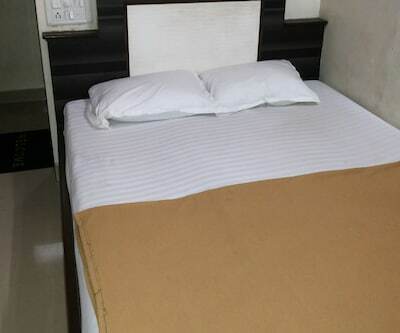 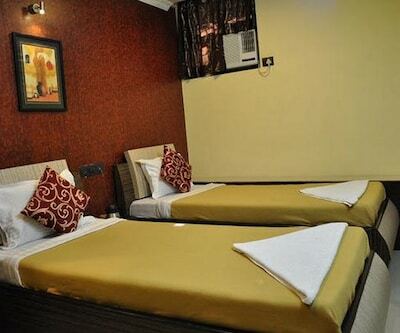 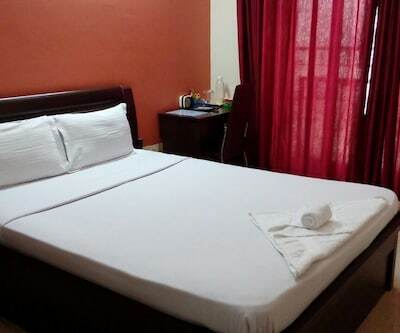 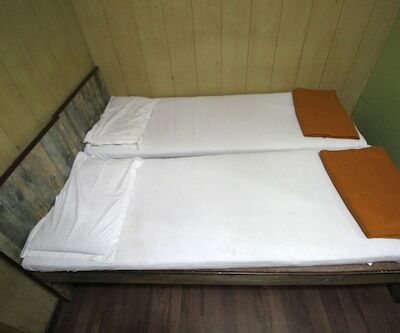 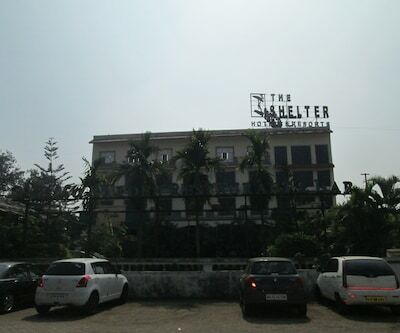 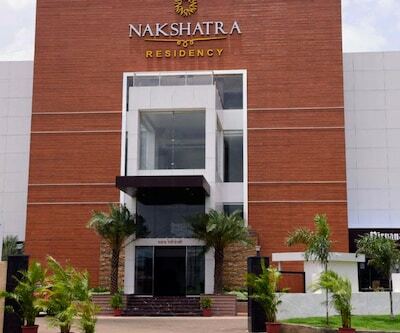 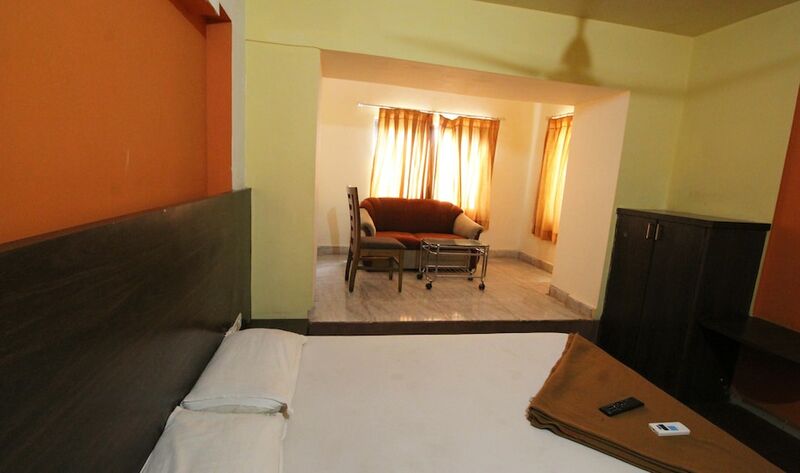 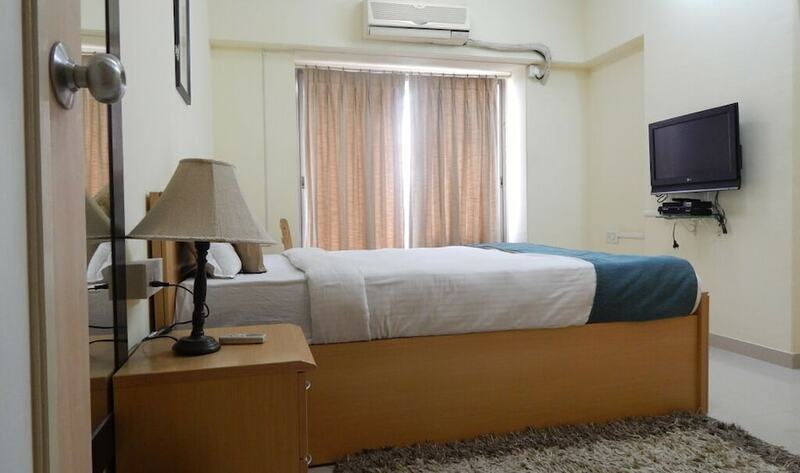 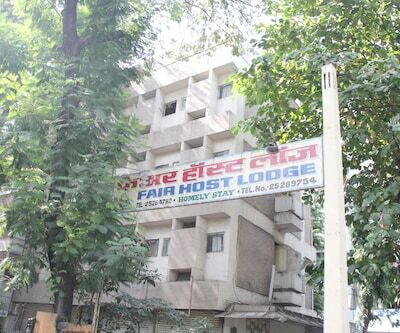 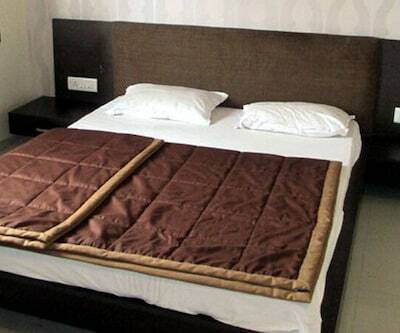 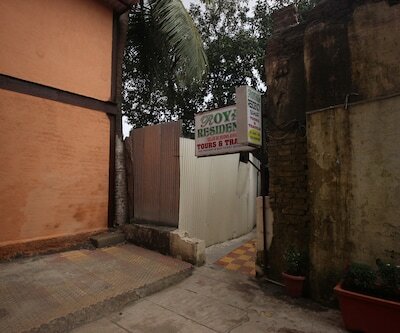 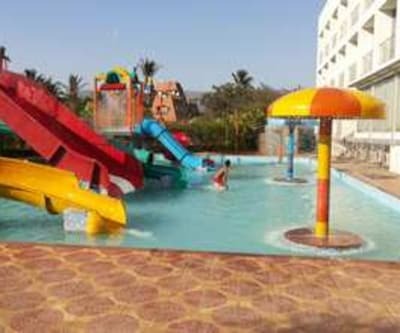 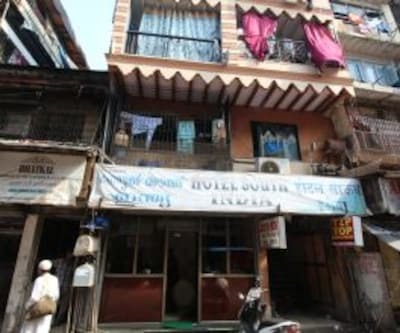 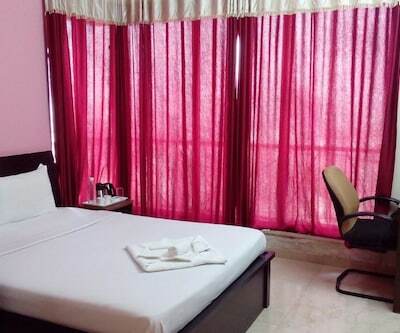 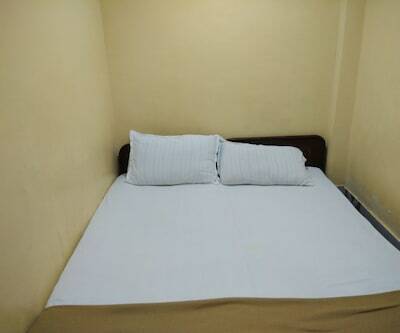 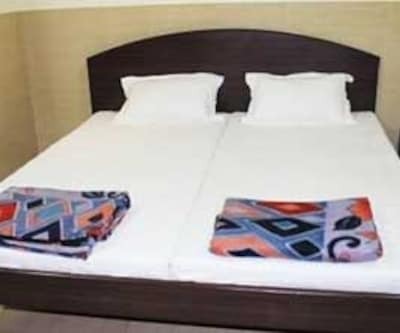 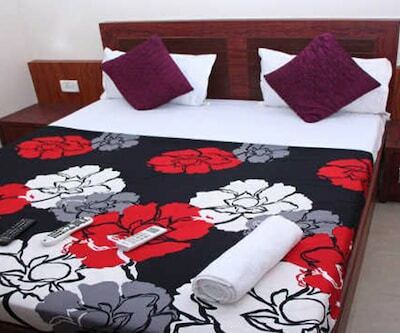 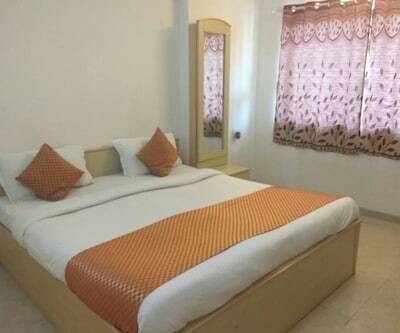 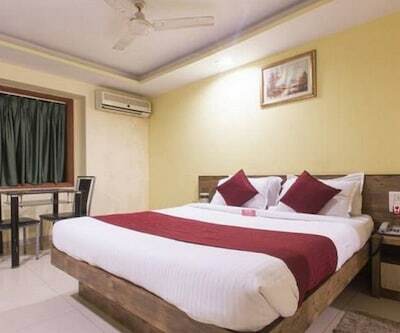 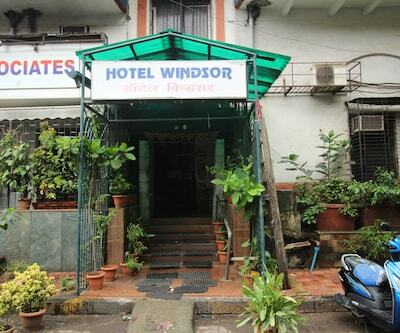 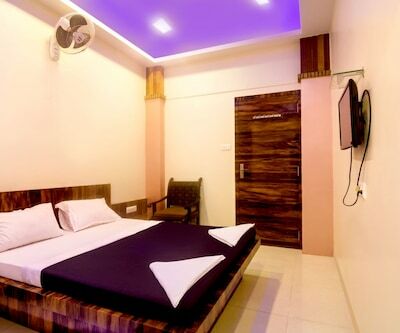 Located in Mumbai city Kurla Residency, The hotel is at a walking distance from Eastern Express Highway. 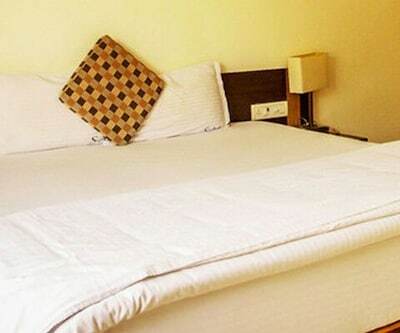 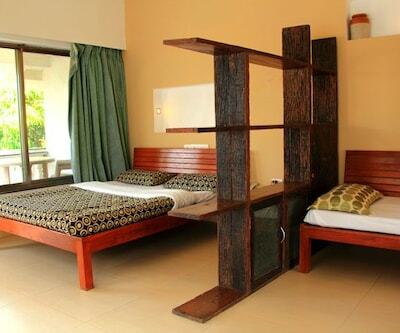 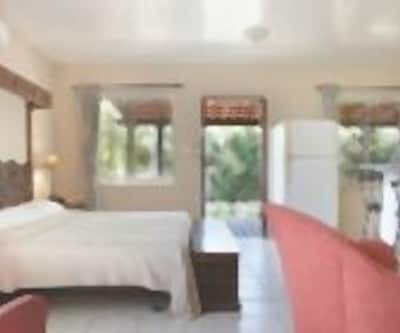 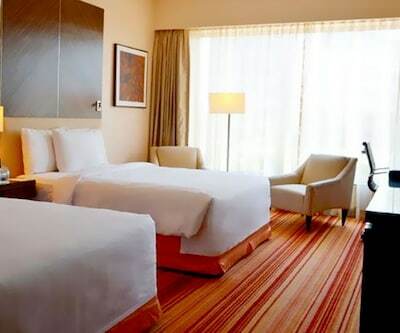 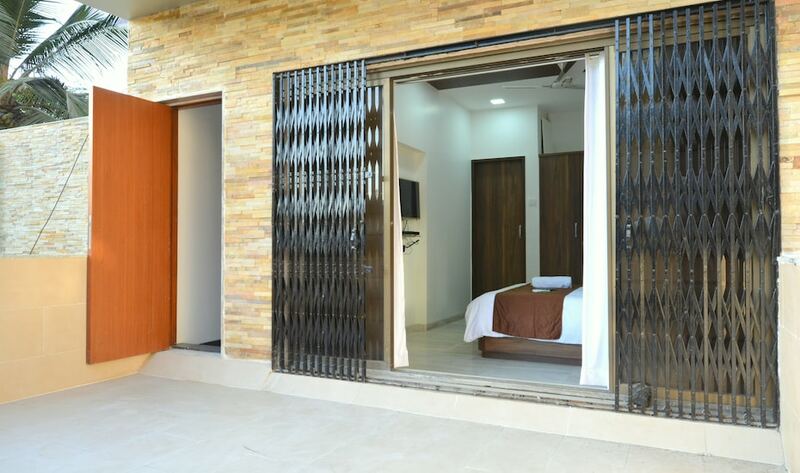 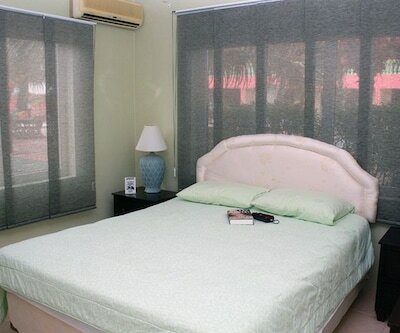 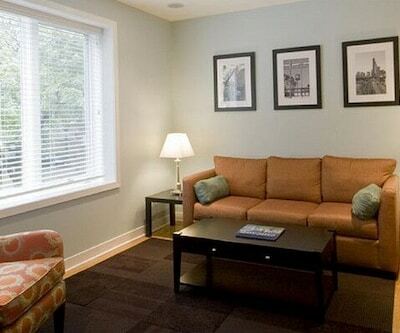 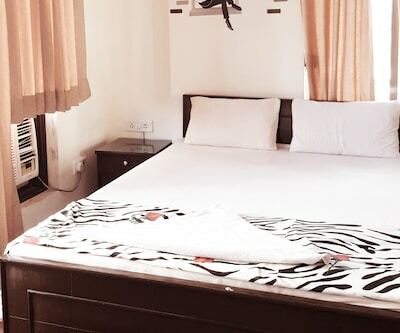 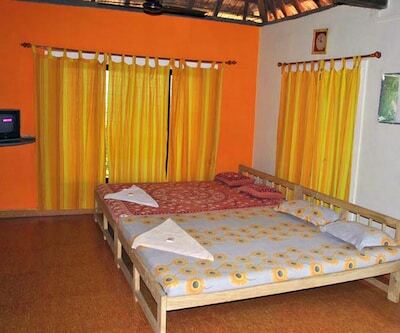 Opt to book your stay in any of its well-furnished rooms. 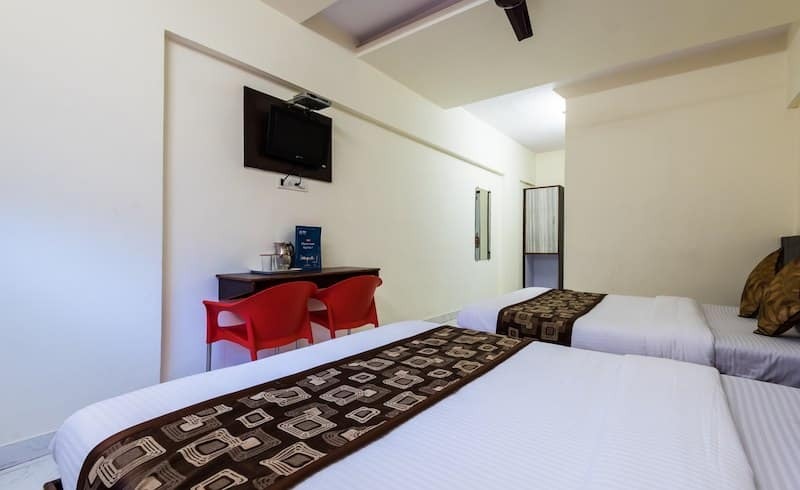 In-room amenities include a premium TV set, spacious wardrobe, a writing desk and clean bathroom with constant supply of hot and cold water. 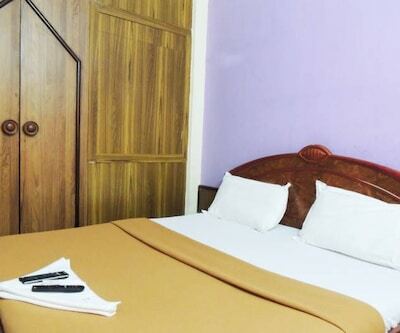 Round the clock room service is available. 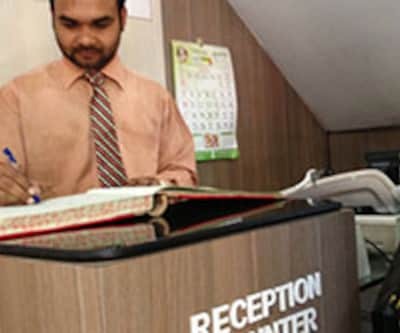 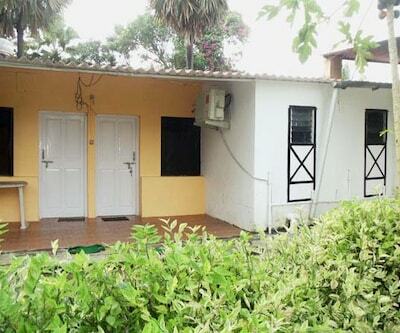 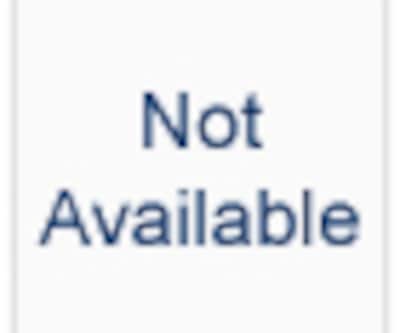 Onsite parking is complimentary here.Efficient laundry and dry cleaning service is offered. 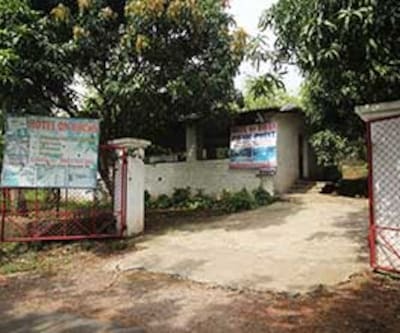 A backup generator for non stop power supply is also arranged. 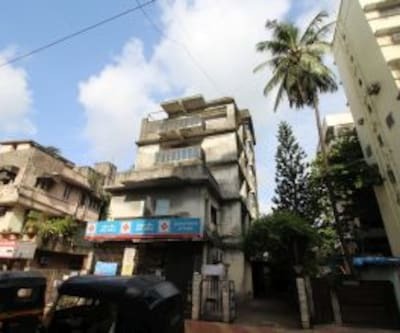 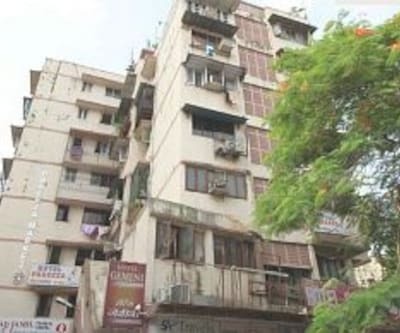 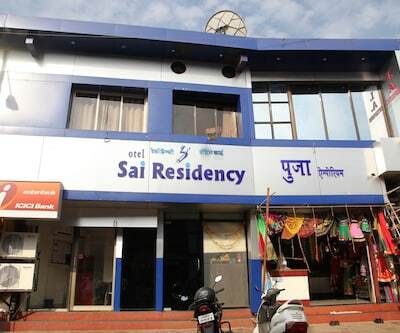 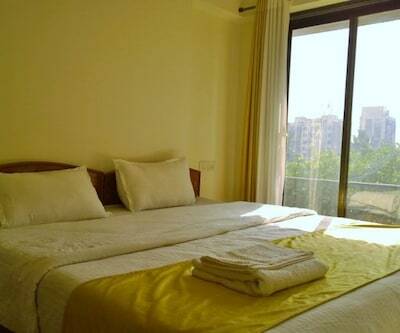 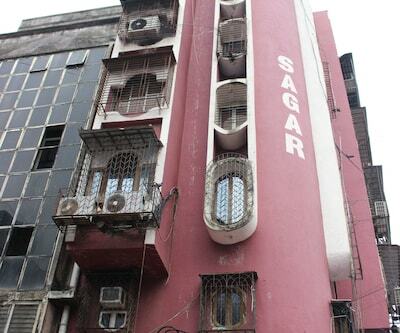 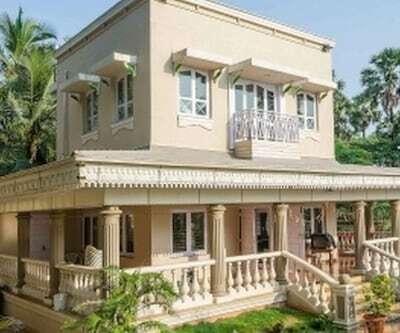 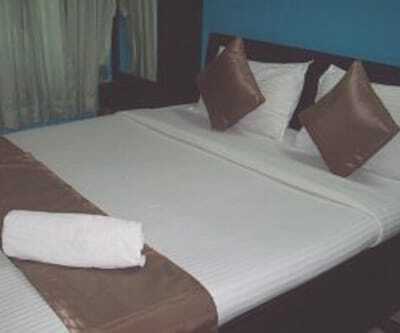 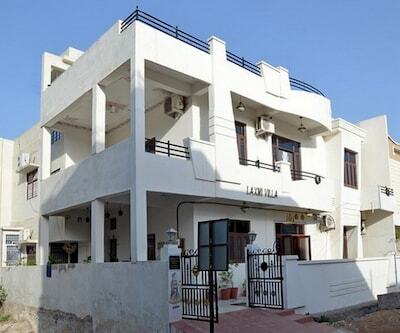 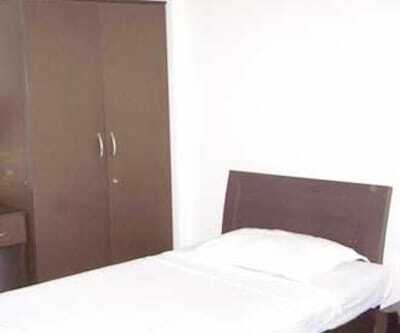 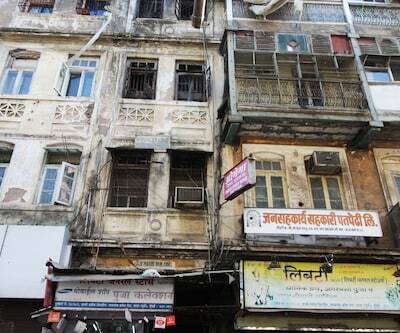 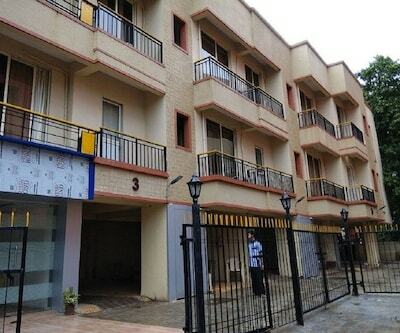 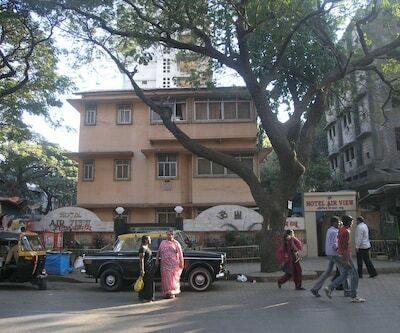 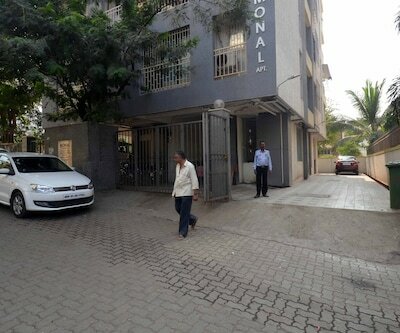 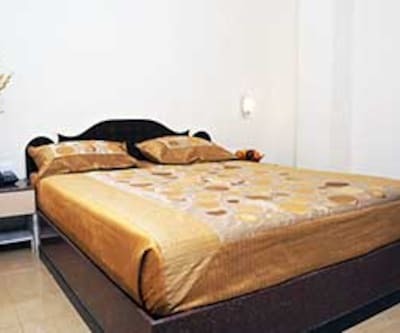 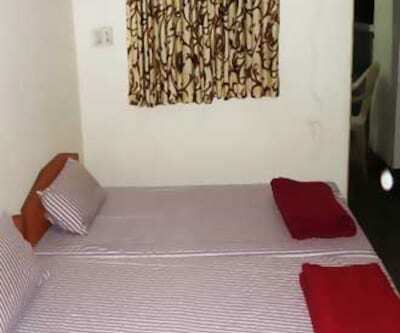 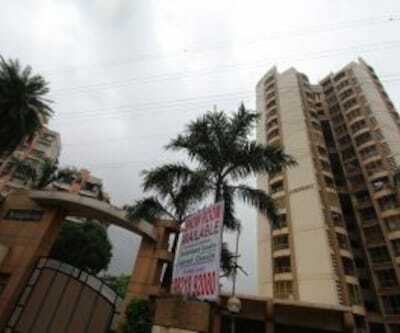 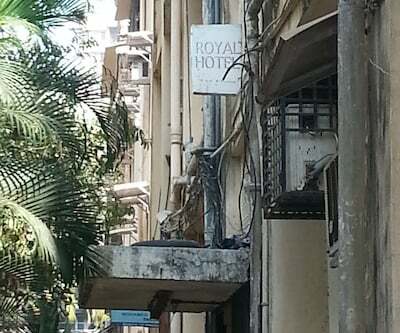 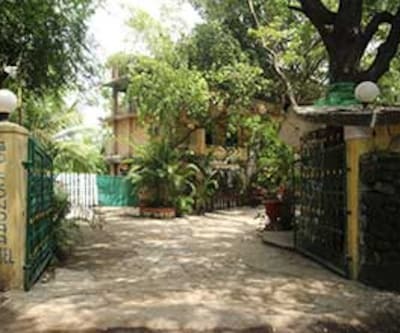 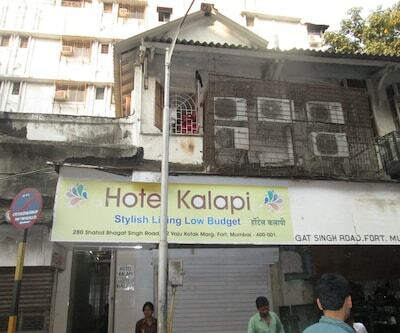 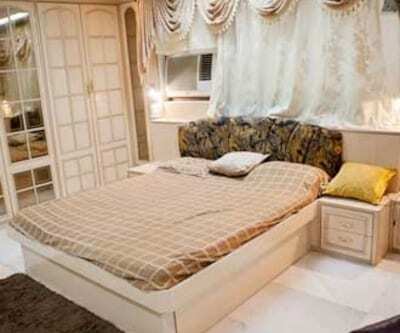 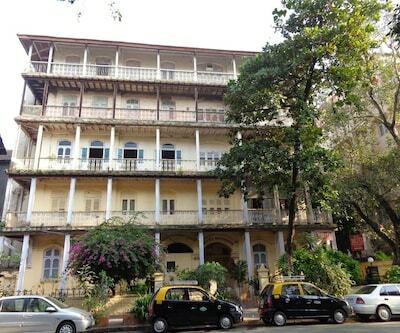 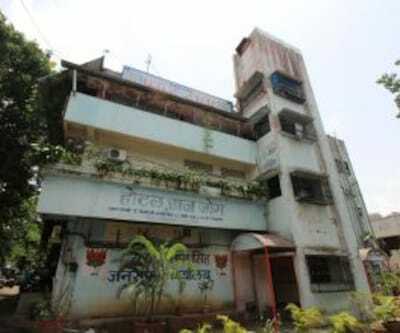 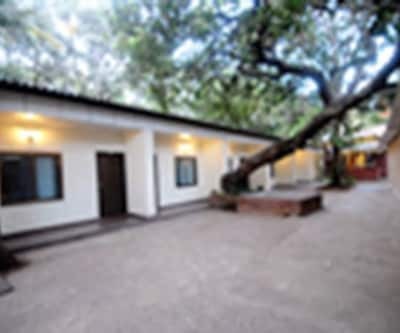 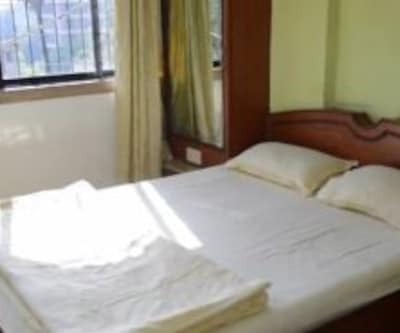 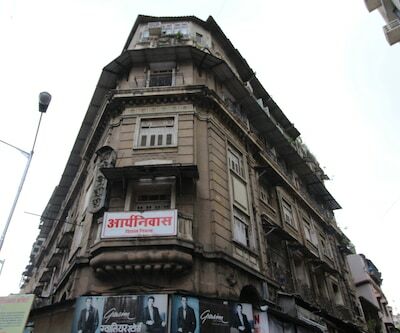 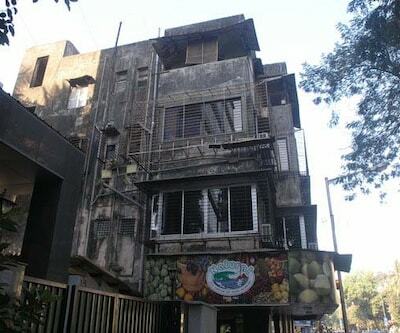 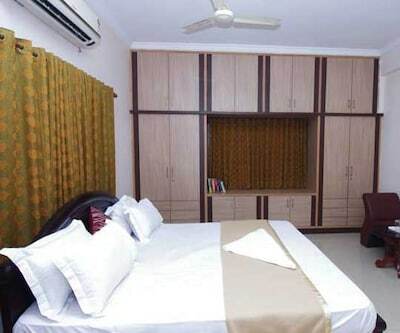 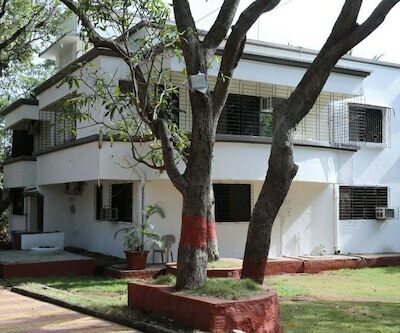 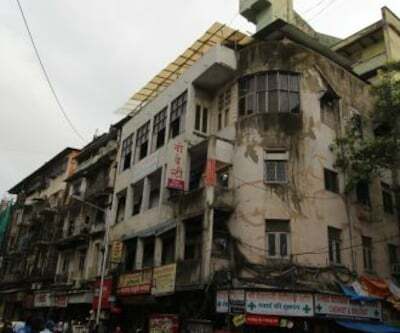 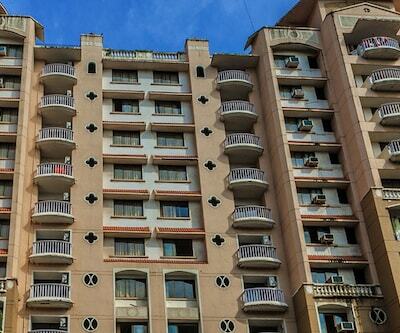 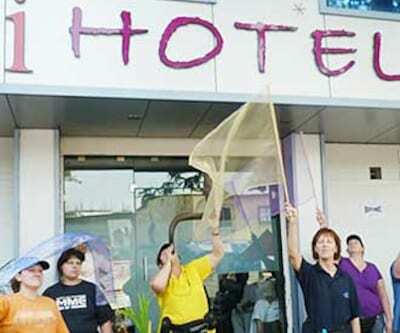 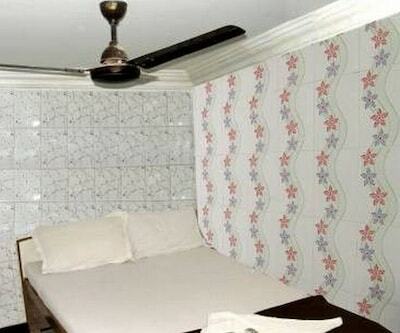 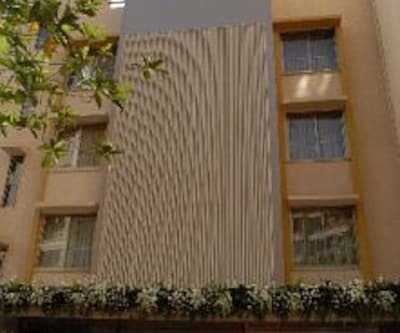 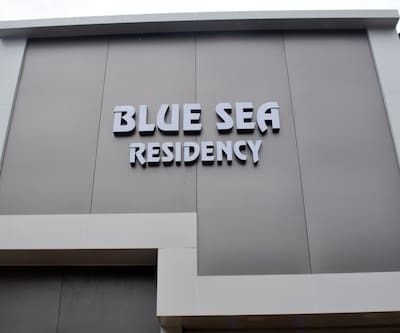 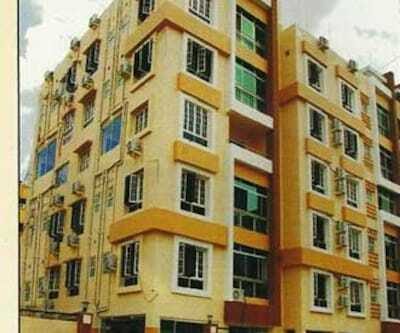 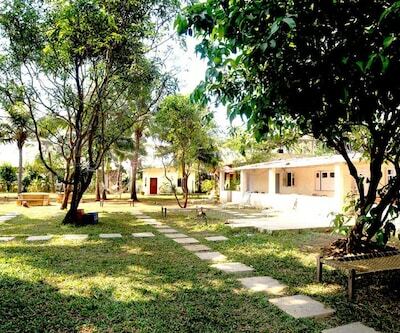 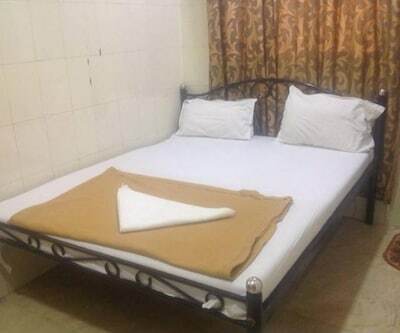 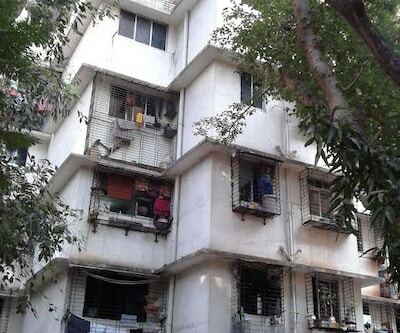 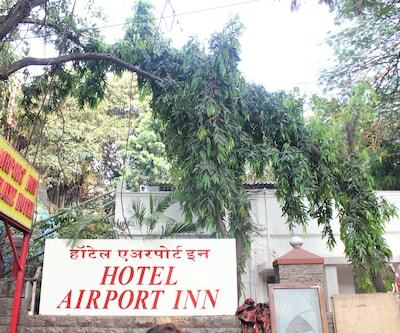 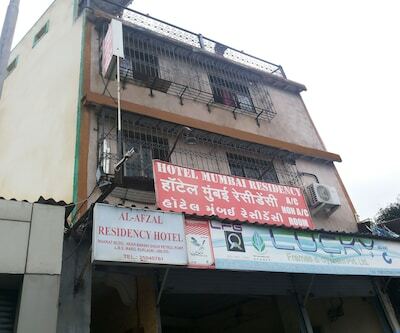 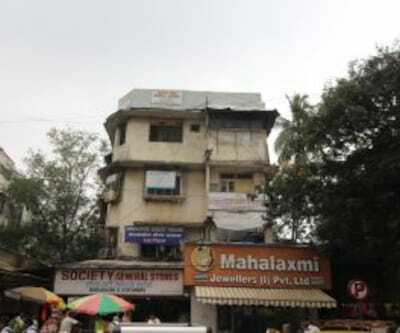 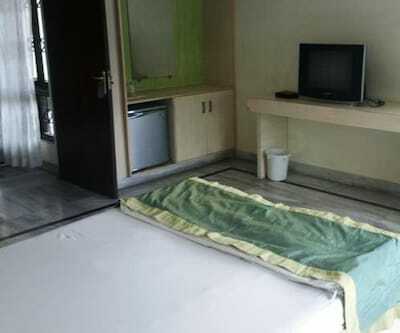 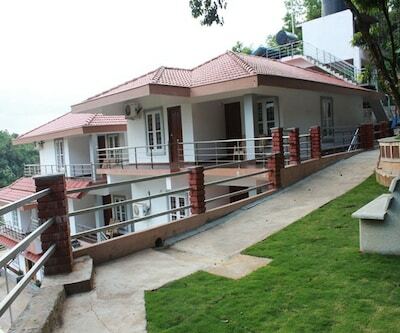 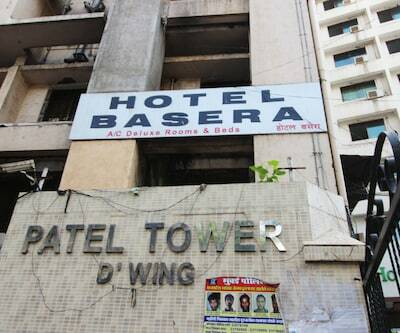 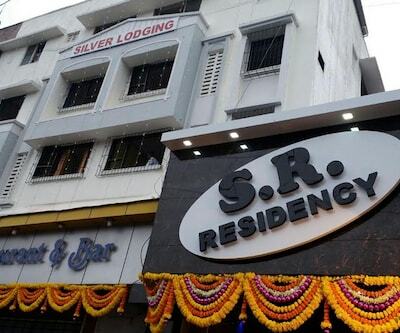 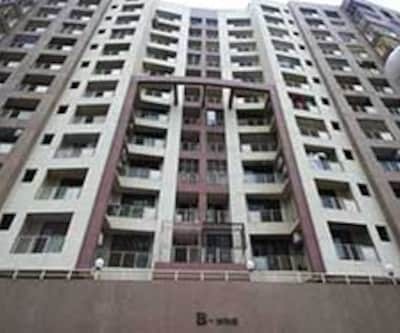 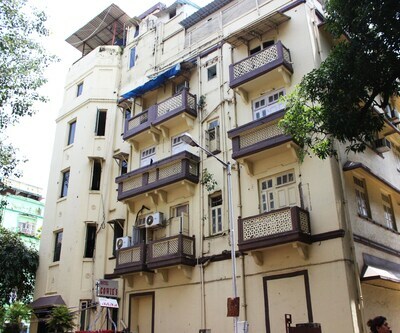 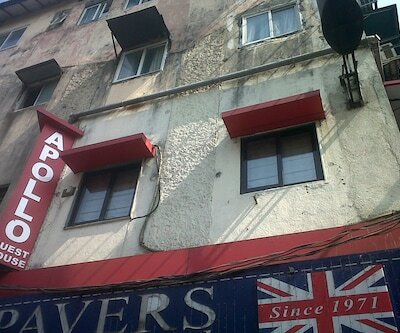 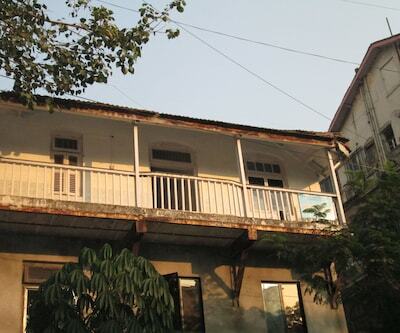 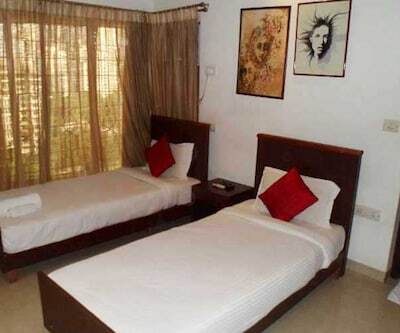 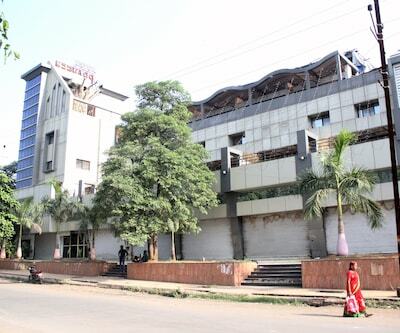 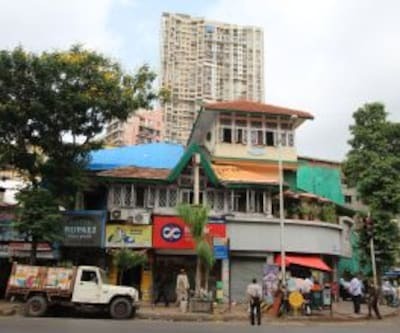 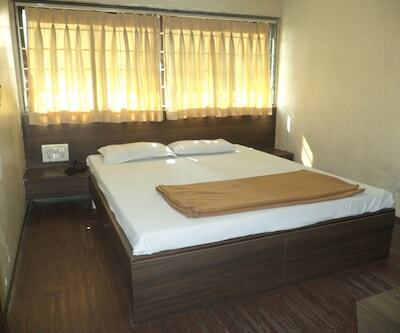 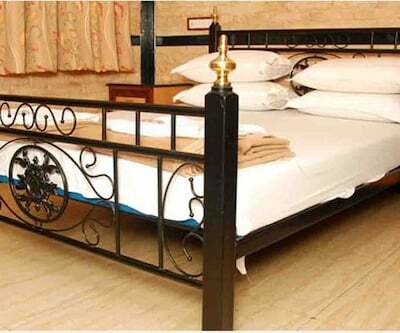 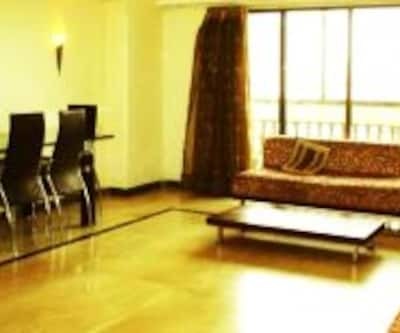 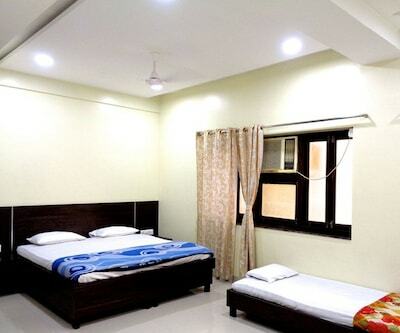 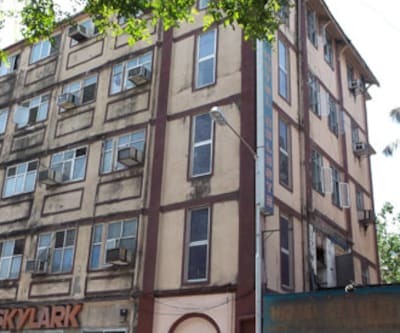 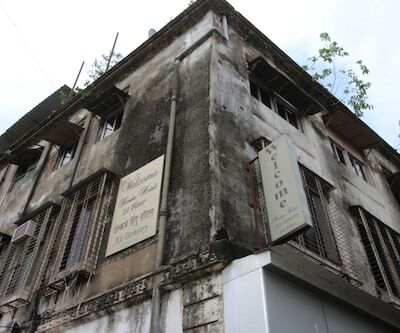 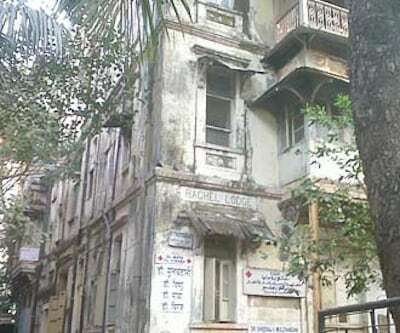 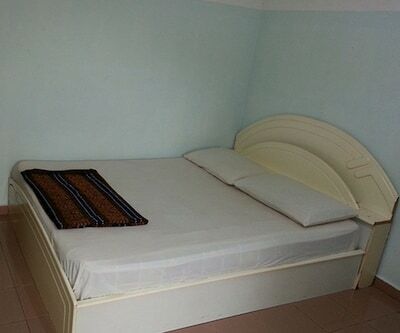 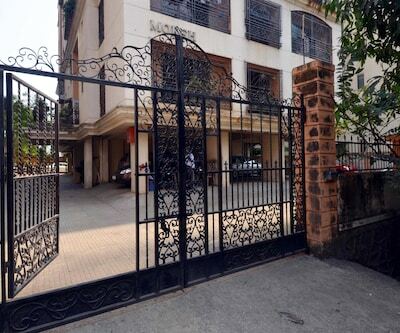 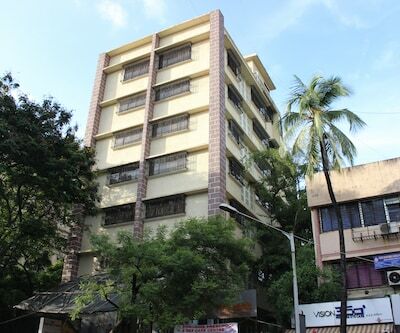 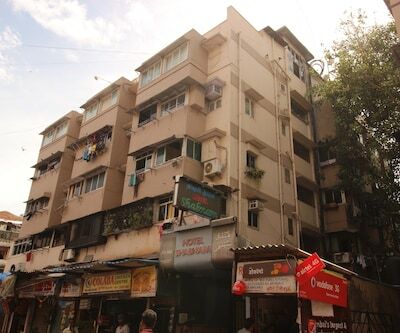 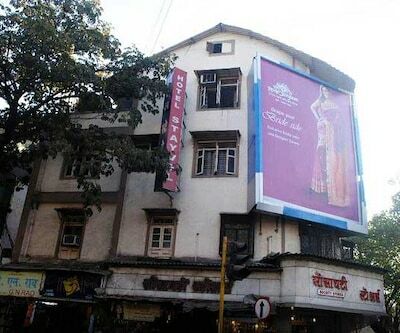 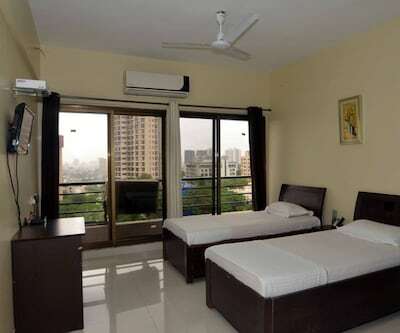 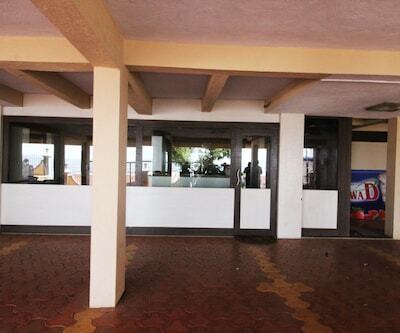 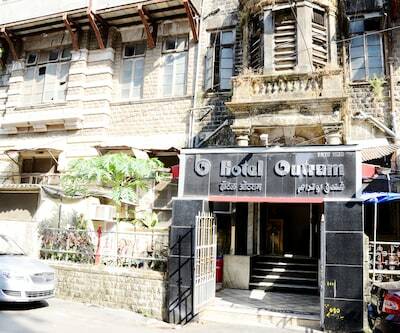 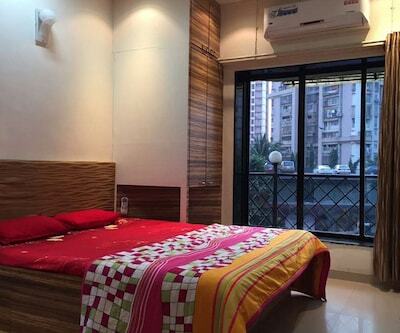 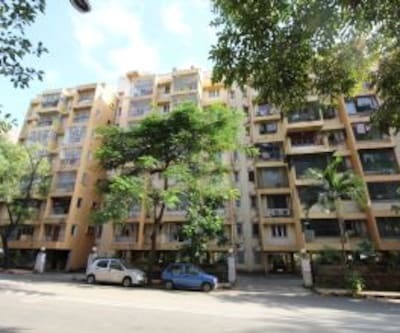 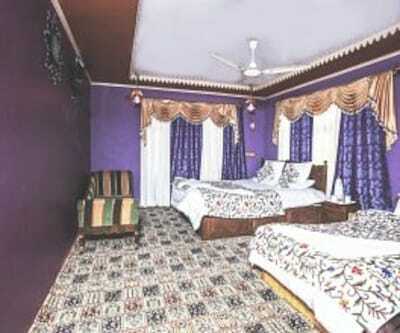 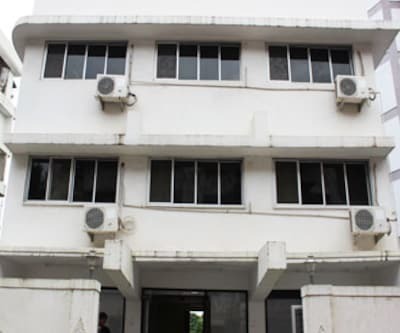 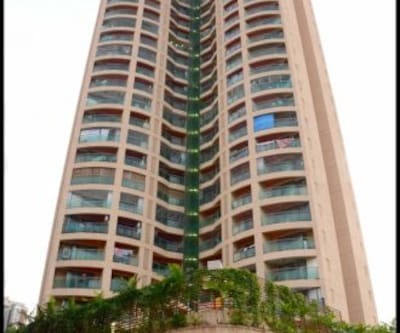 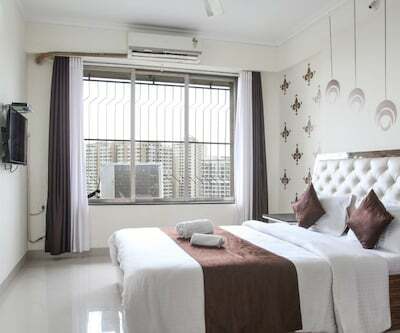 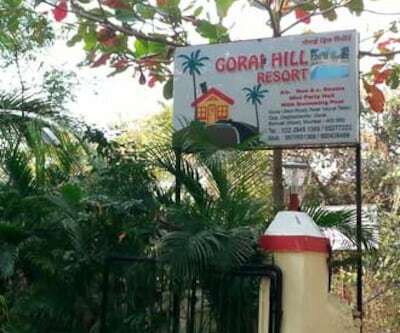 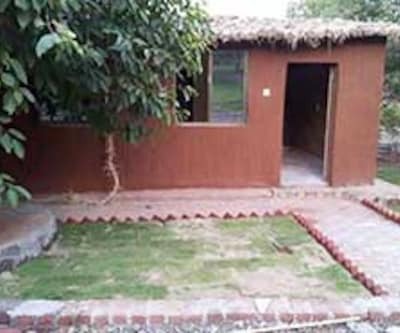 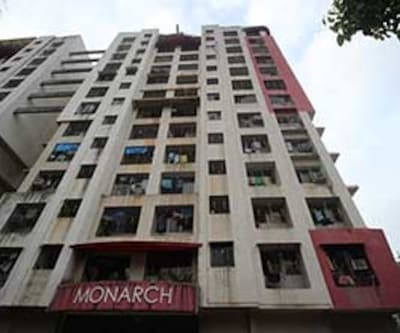 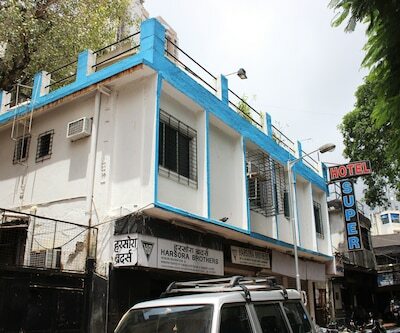 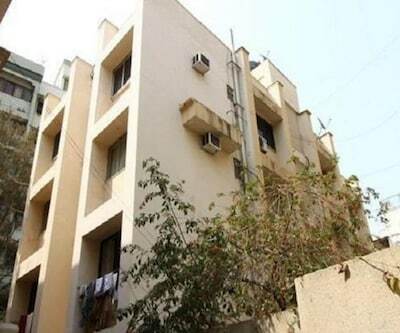 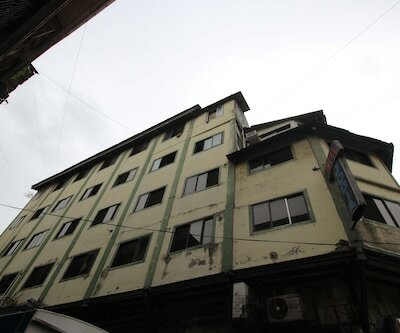 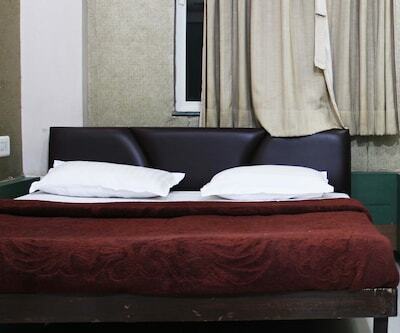 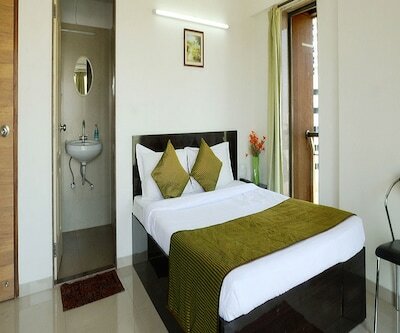 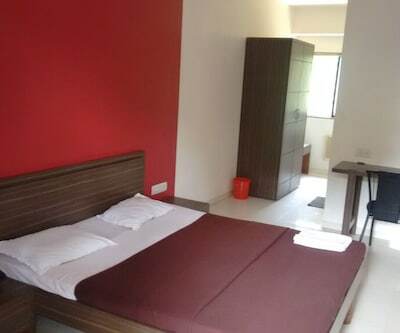 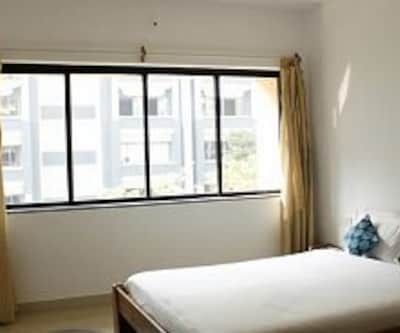 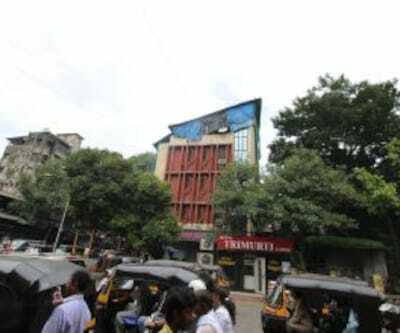 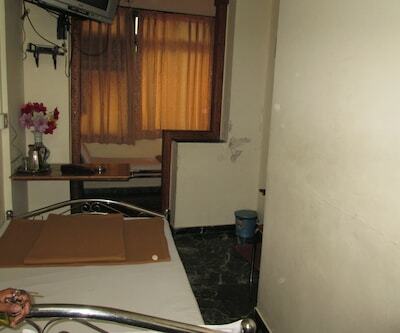 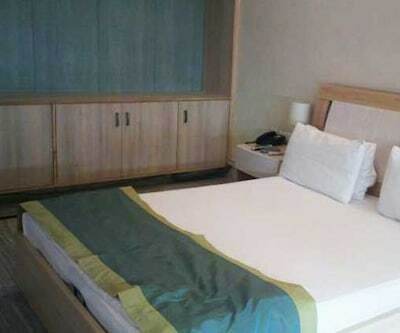 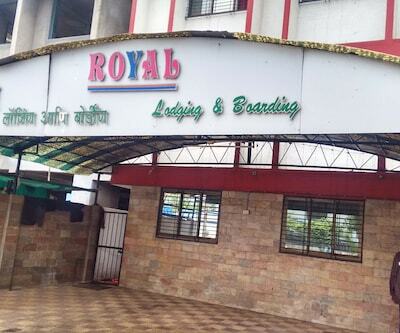 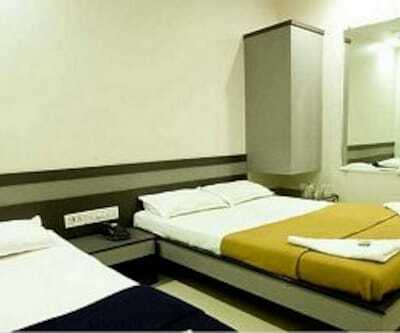 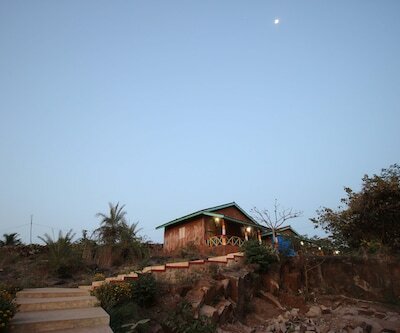 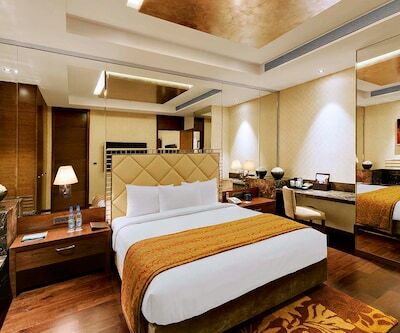 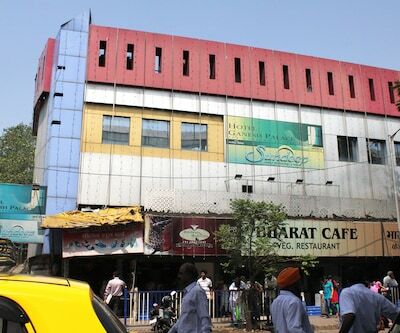 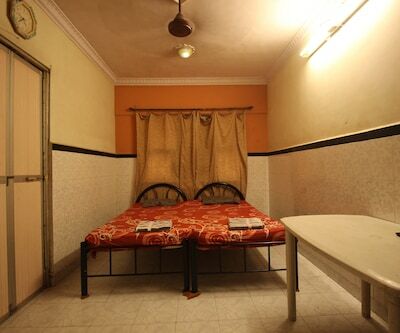 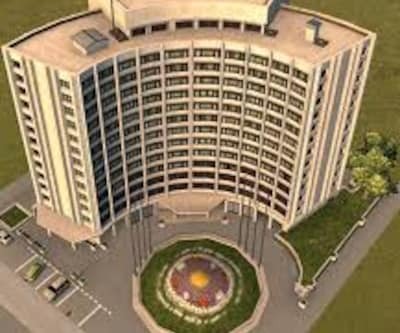 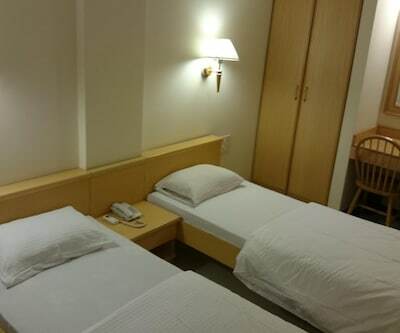 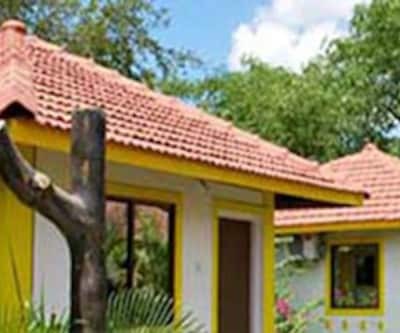 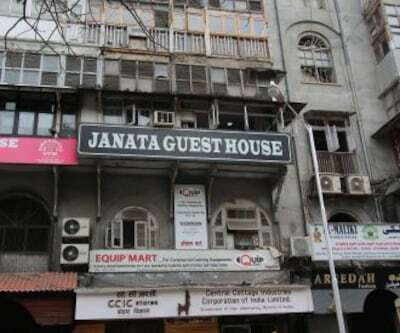 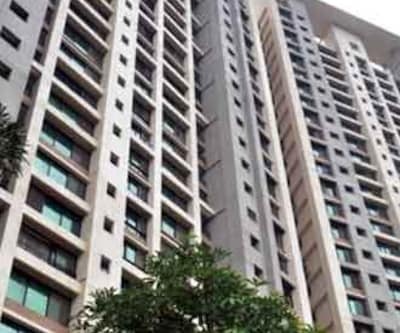 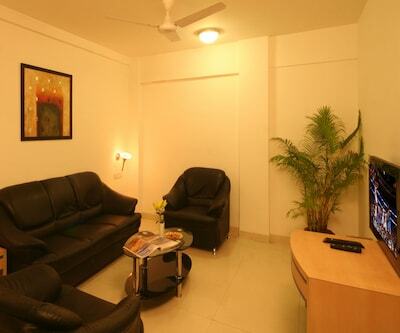 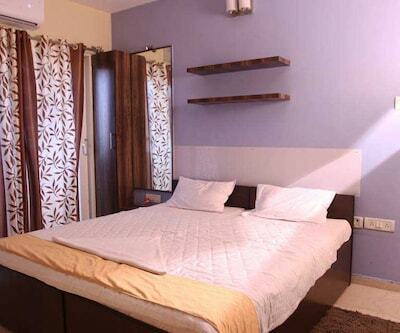 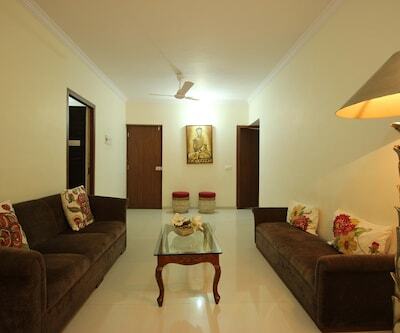 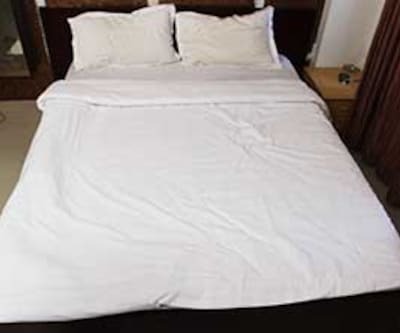 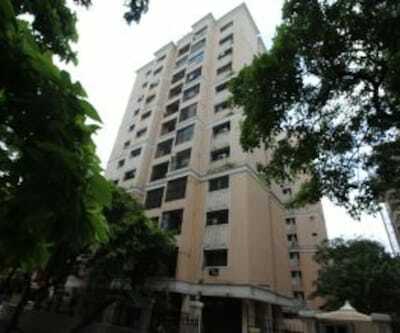 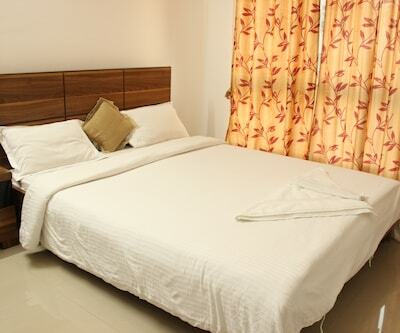 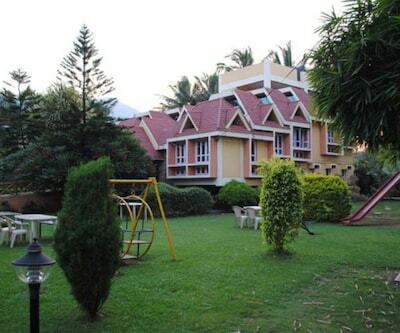 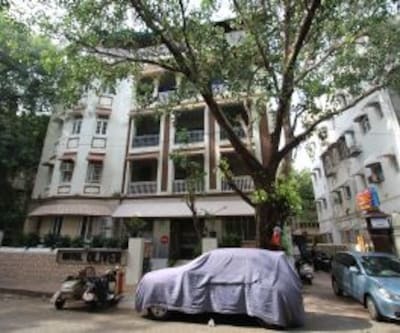 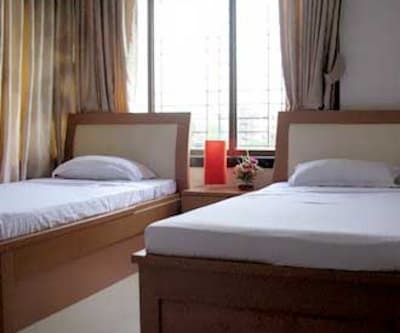 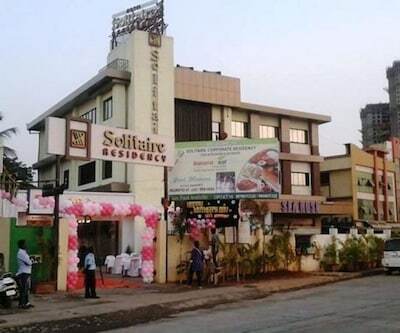 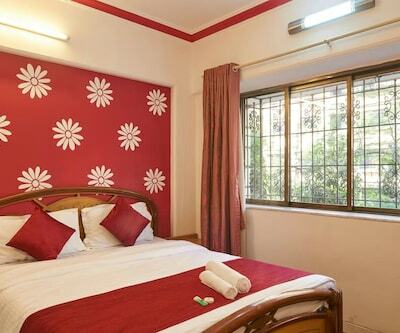 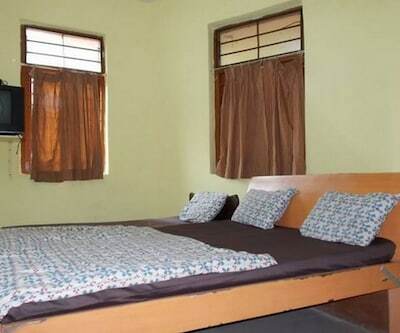 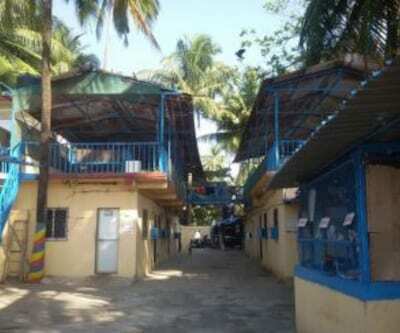 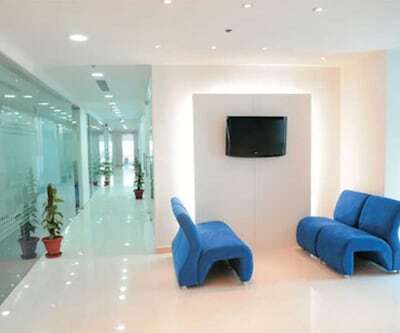 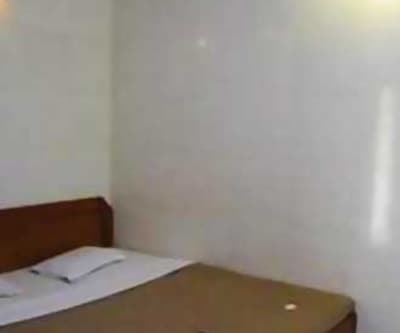 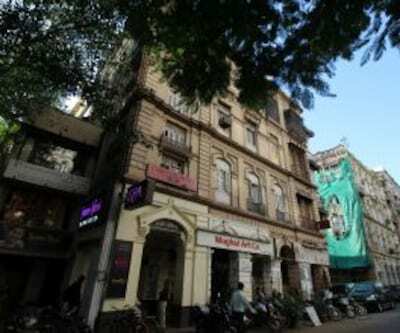 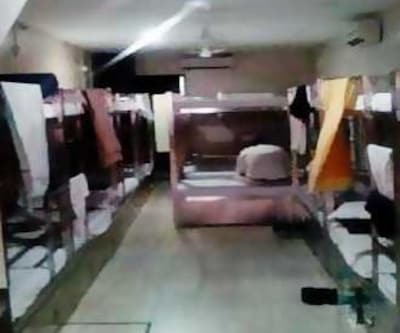 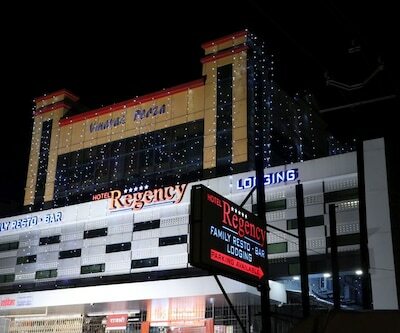 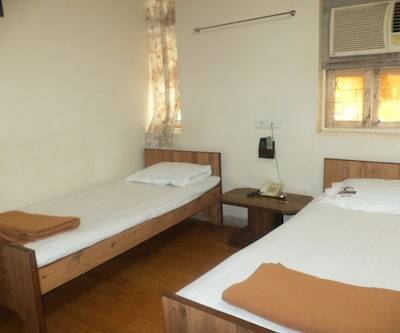 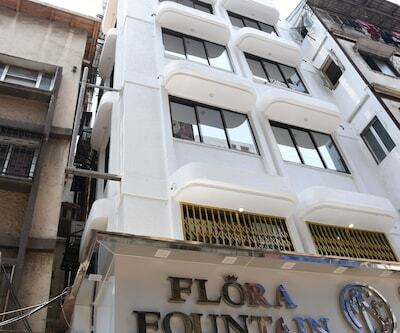 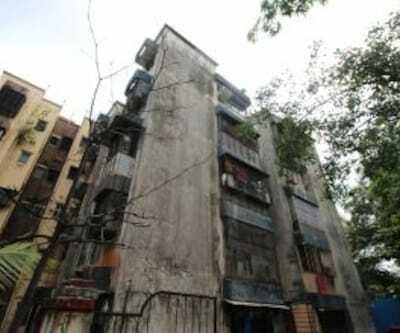 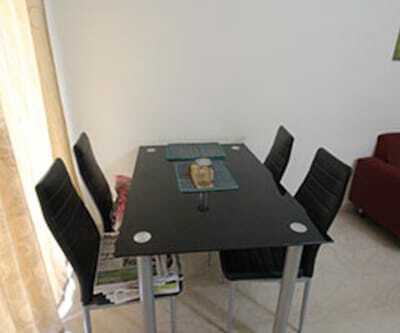 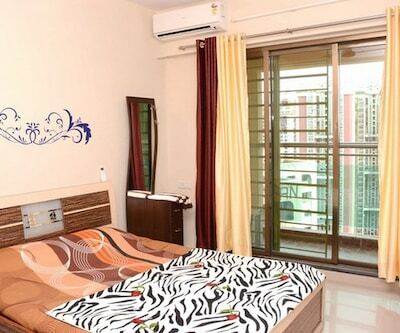 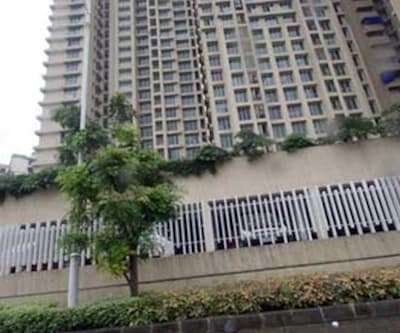 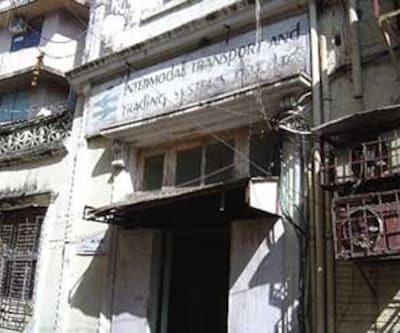 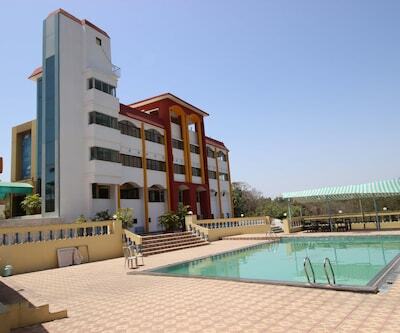 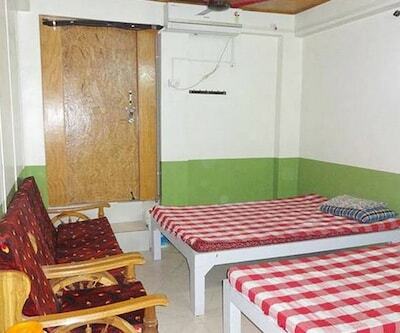 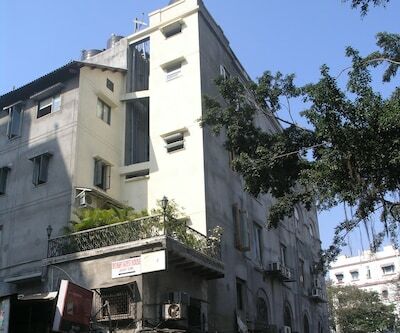 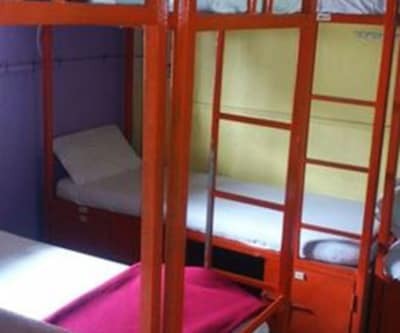 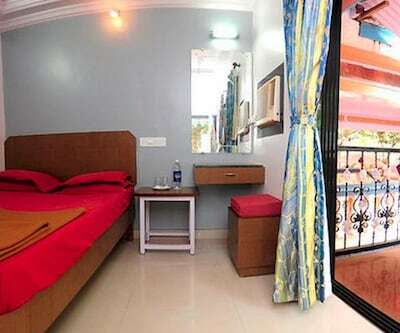 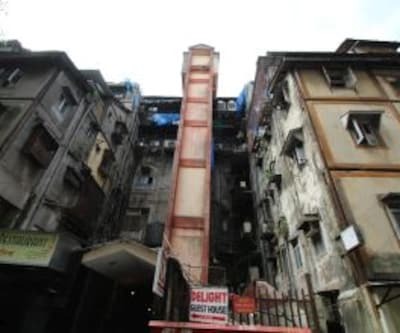 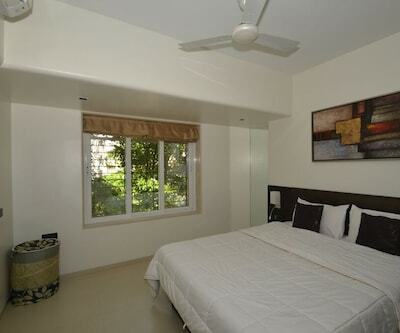 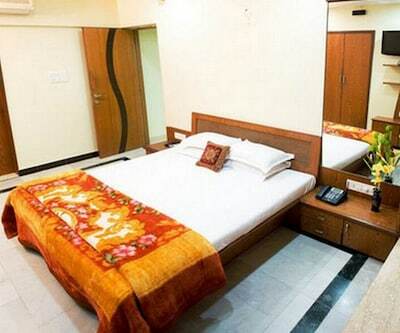 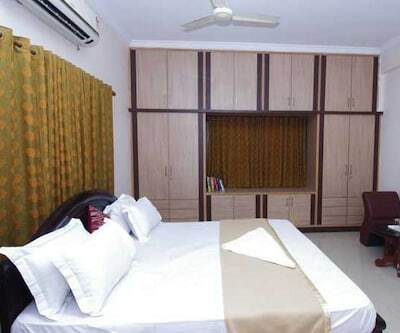 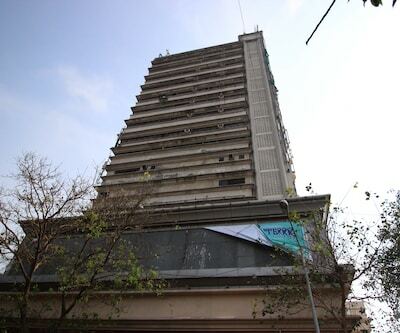 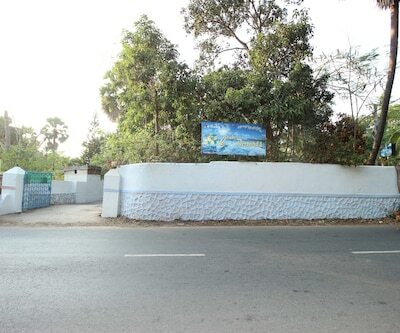 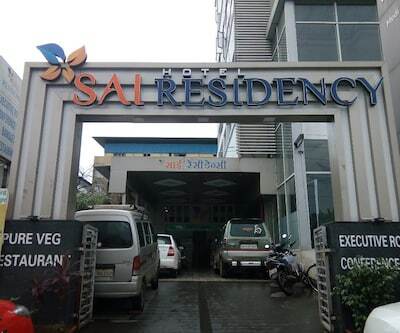 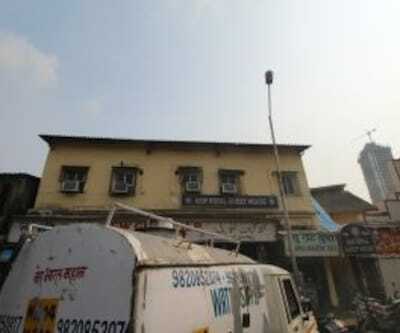 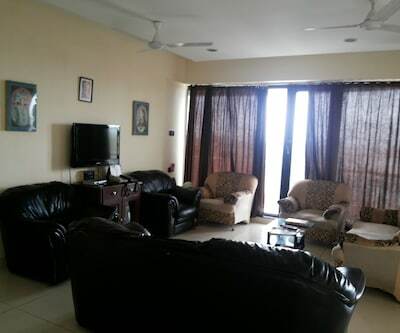 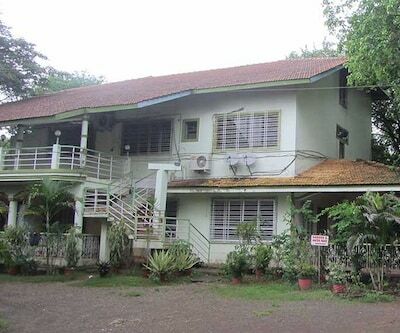 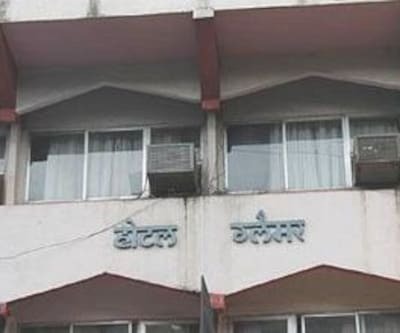 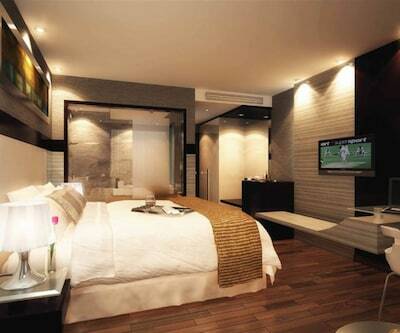 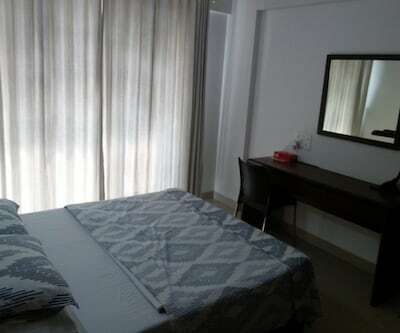 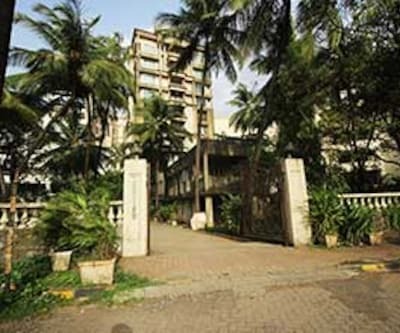 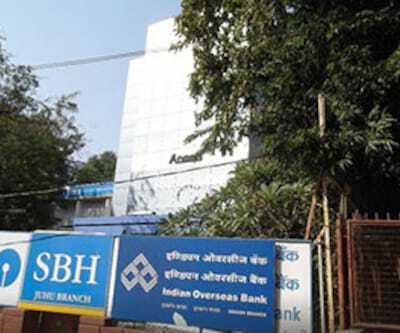 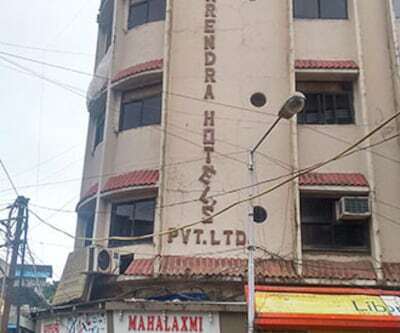 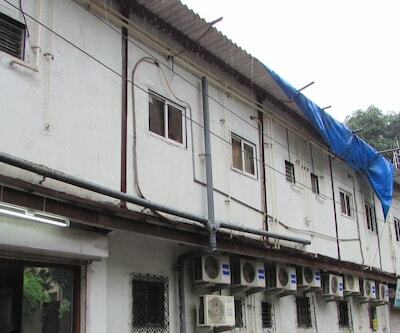 Visitors can plan to stay in Kurla Residency, a well-appointed budget hotel at Mumbai.